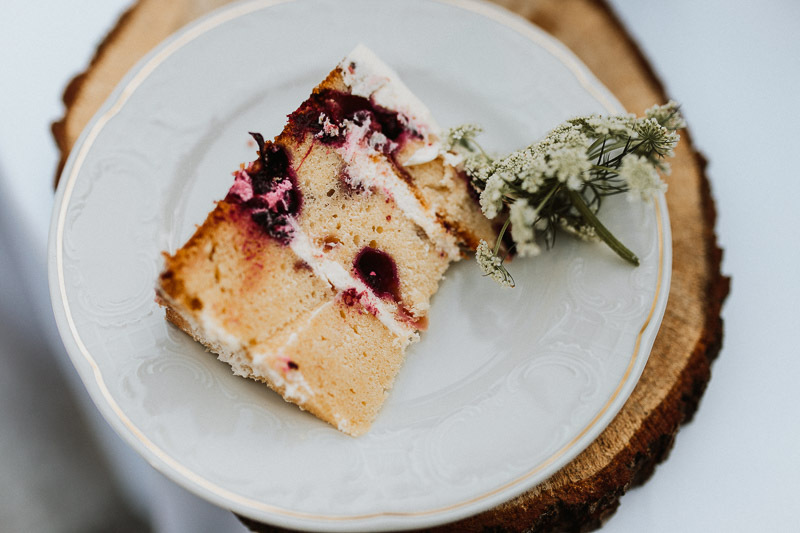 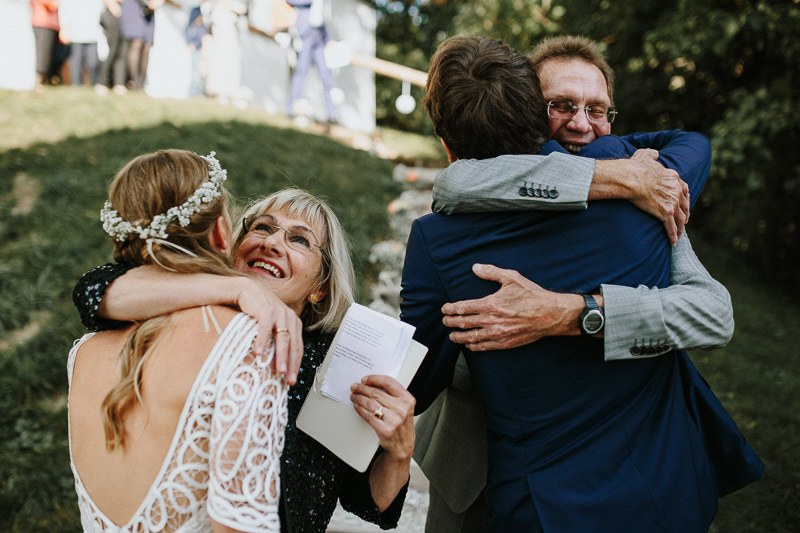 We are sure many of you know the feeling that your heart nearly explodes, because it is so full of gratitude and love, right? 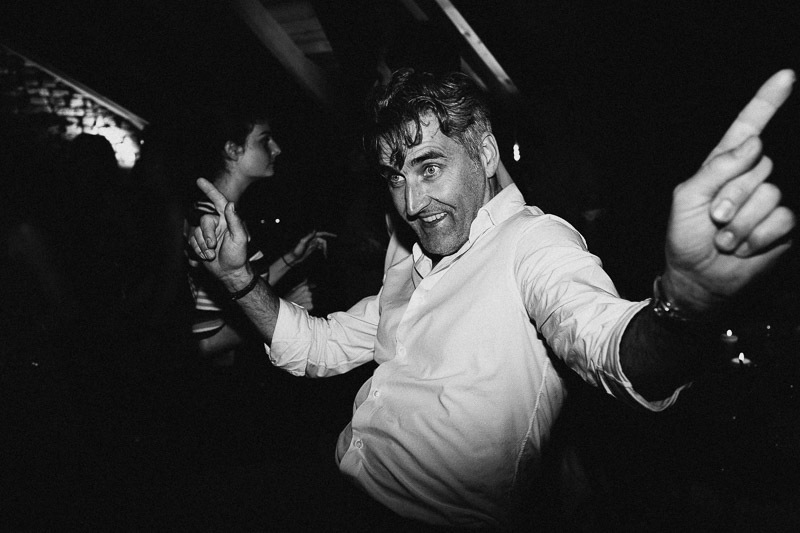 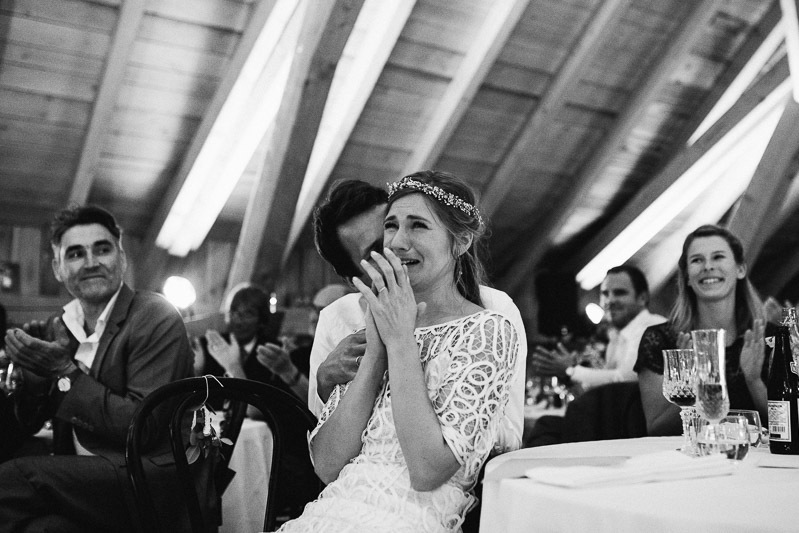 At Lilian and Loïc´s wedding there was so much of that feeling in the air. 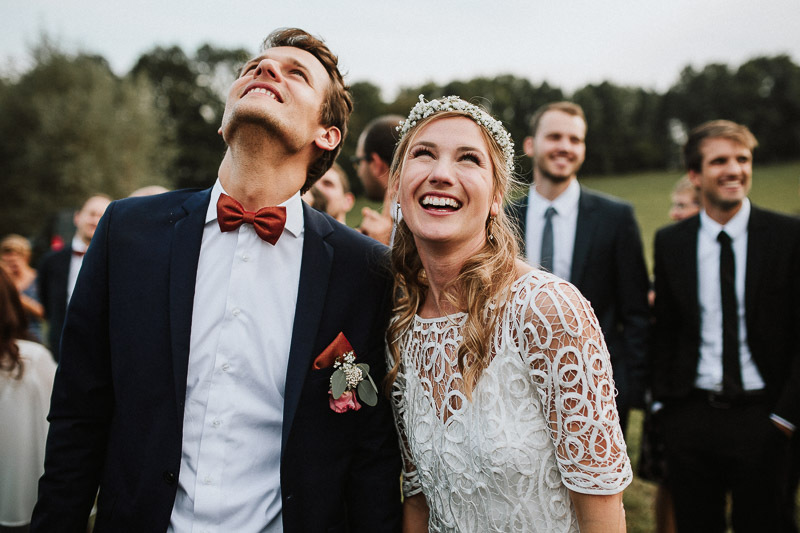 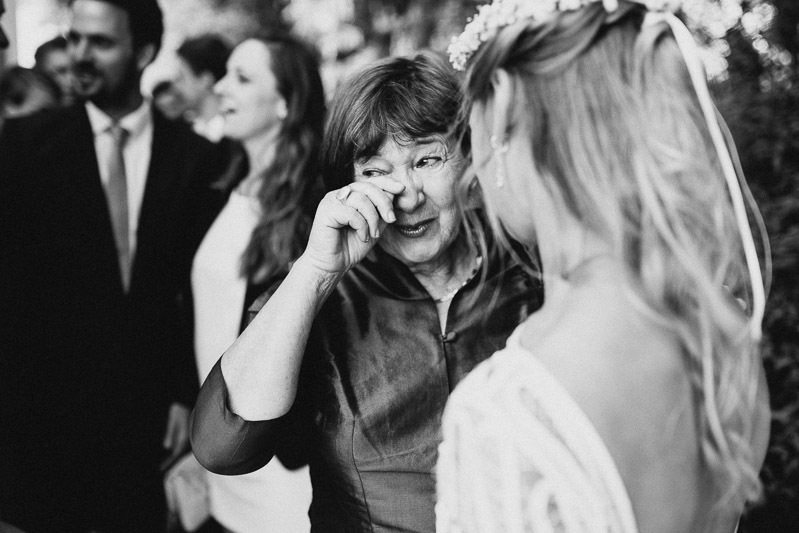 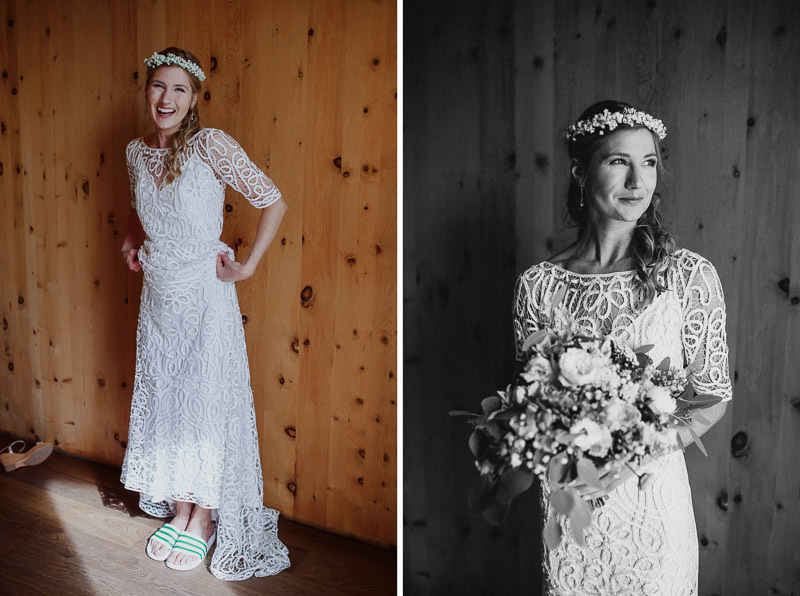 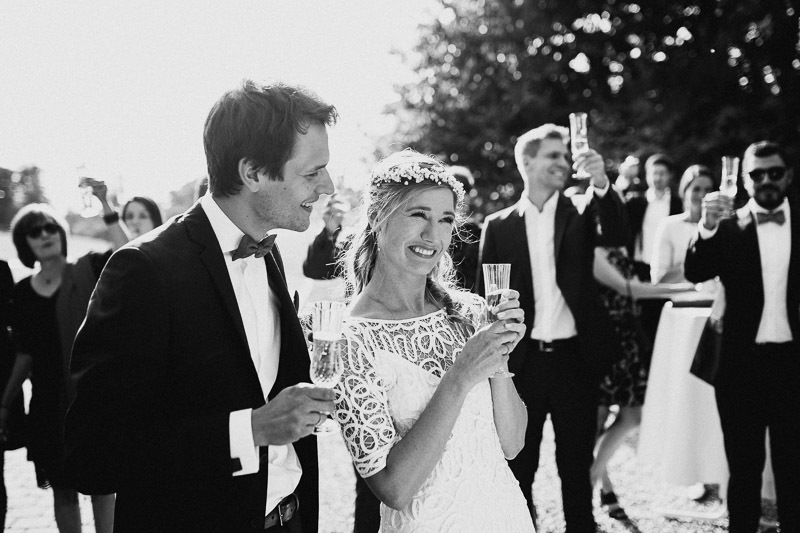 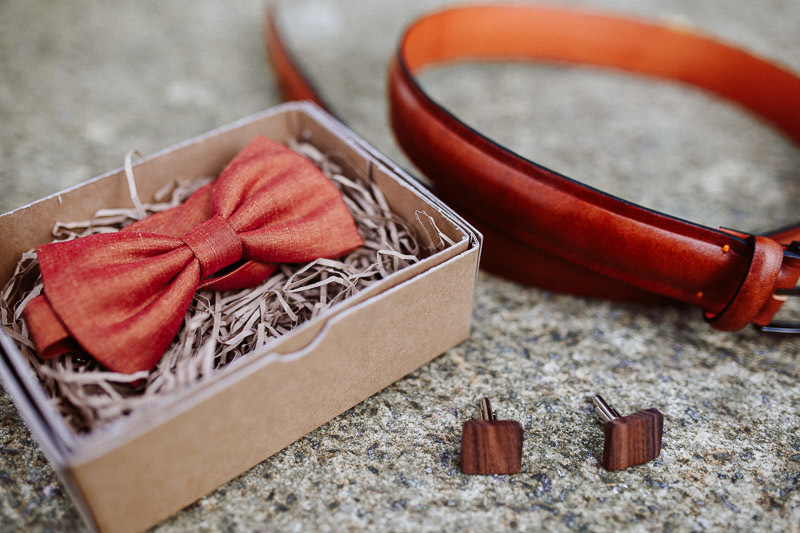 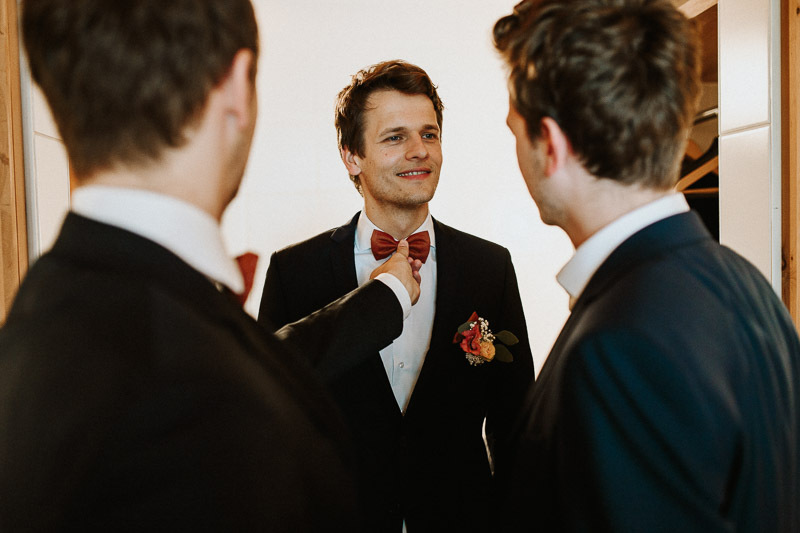 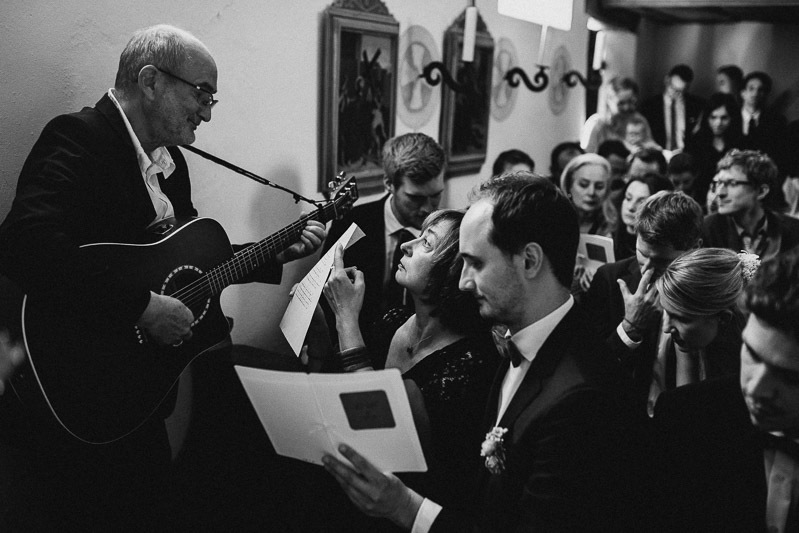 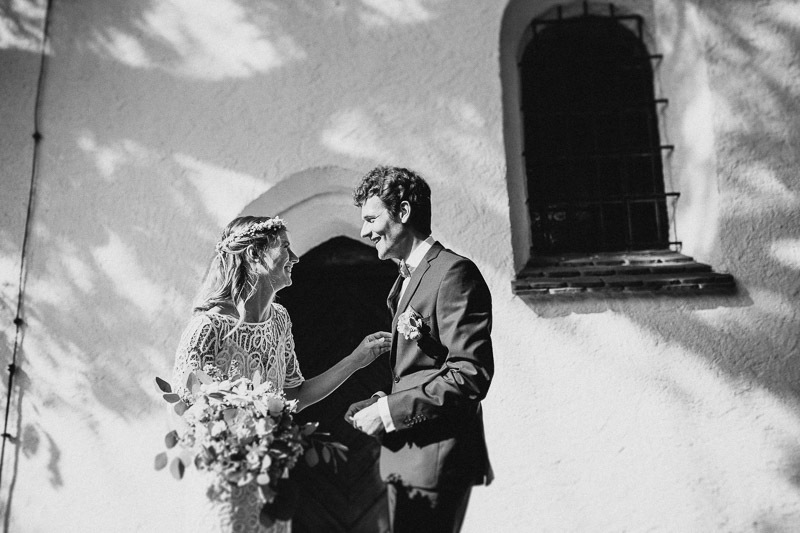 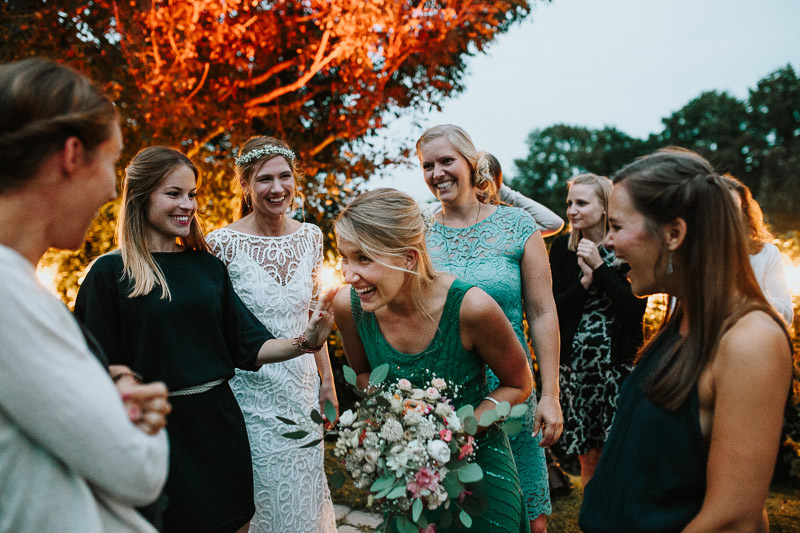 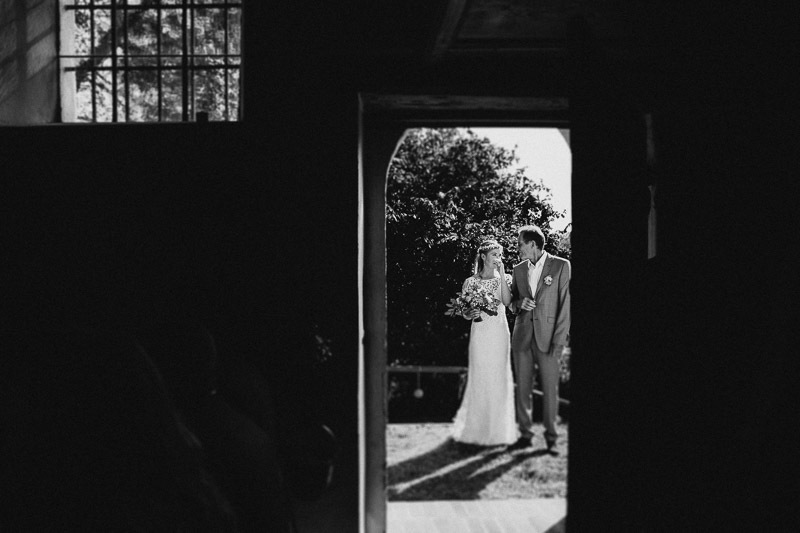 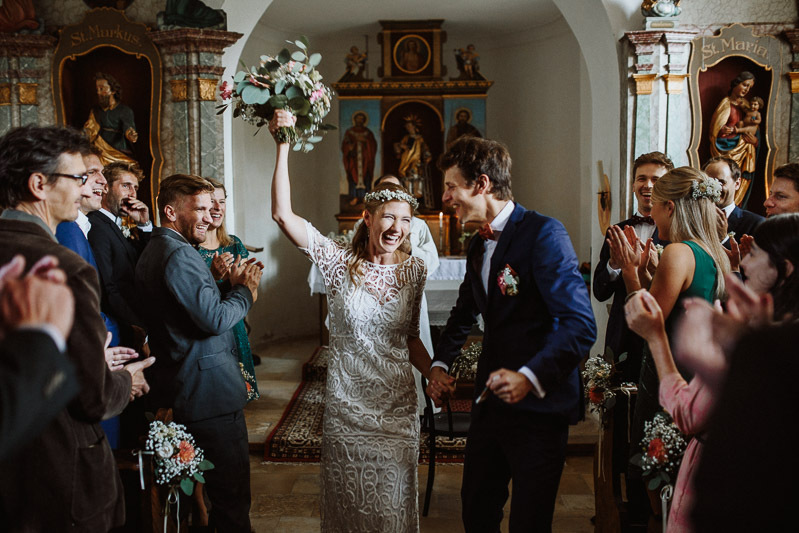 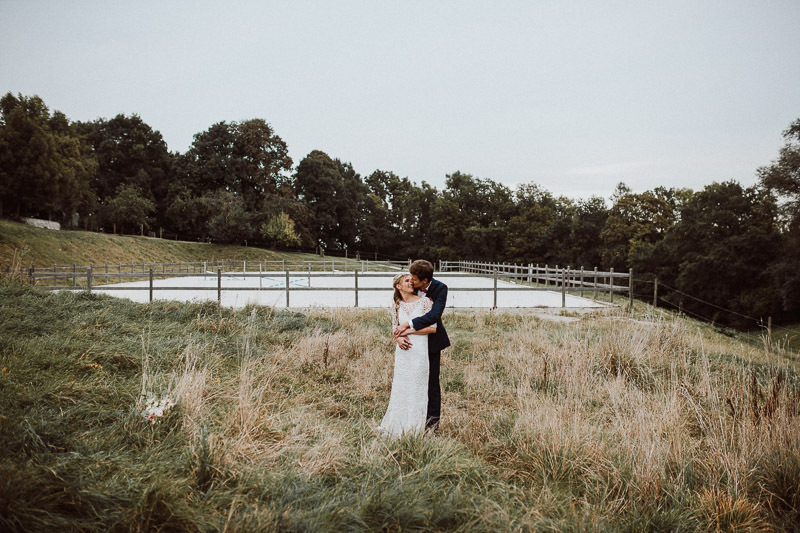 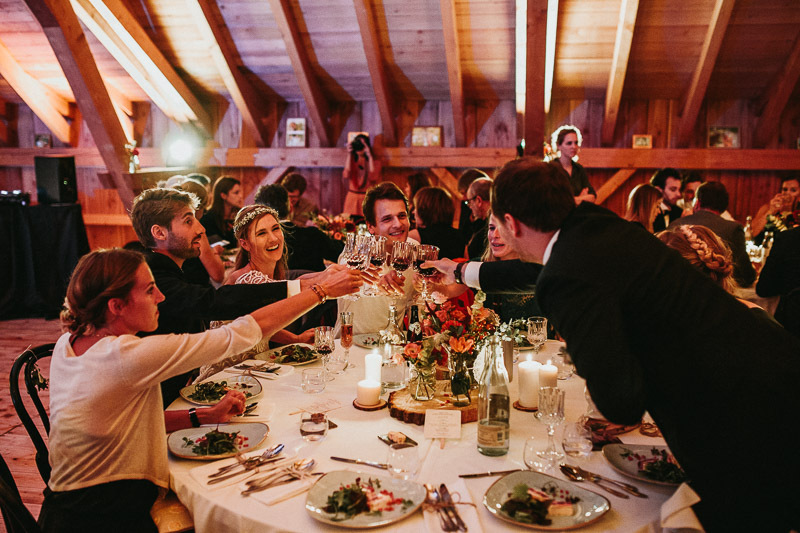 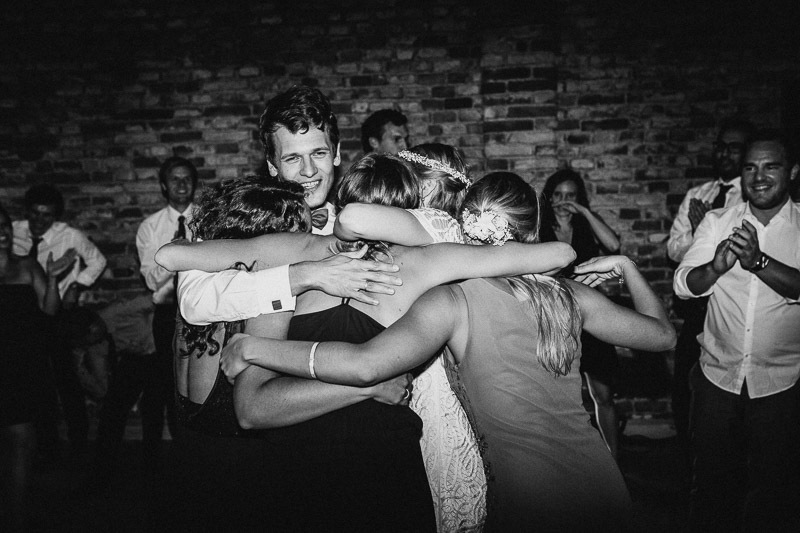 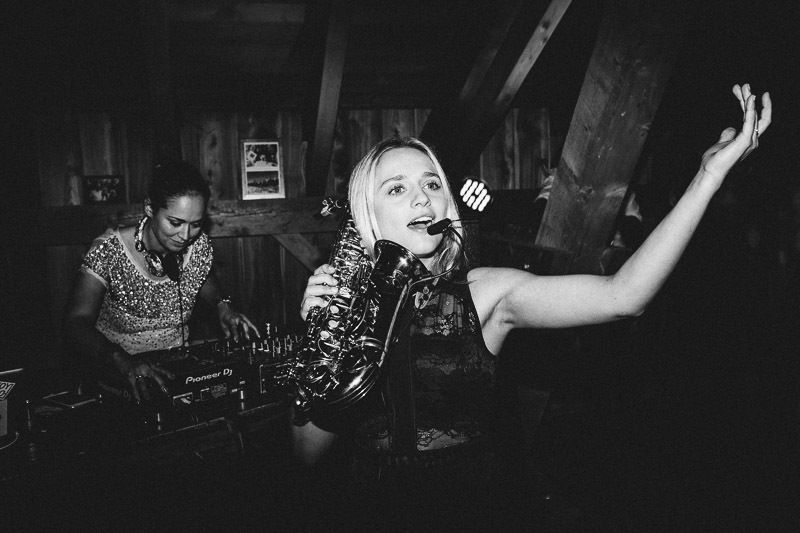 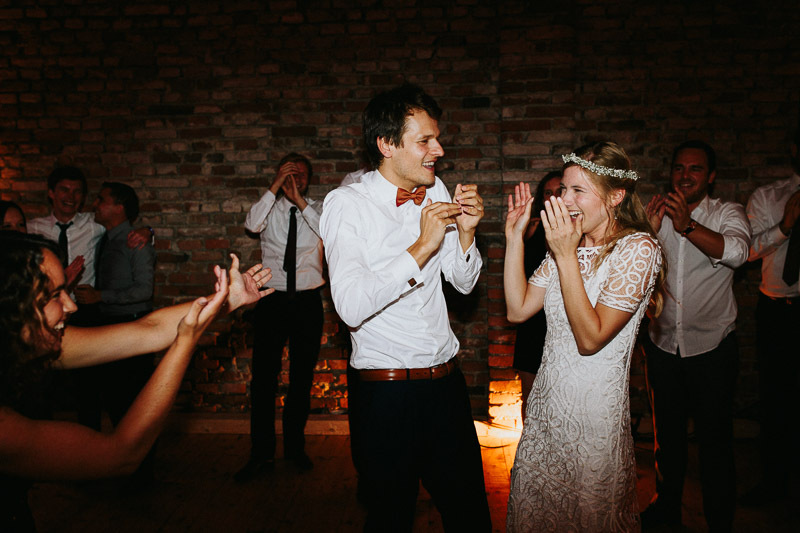 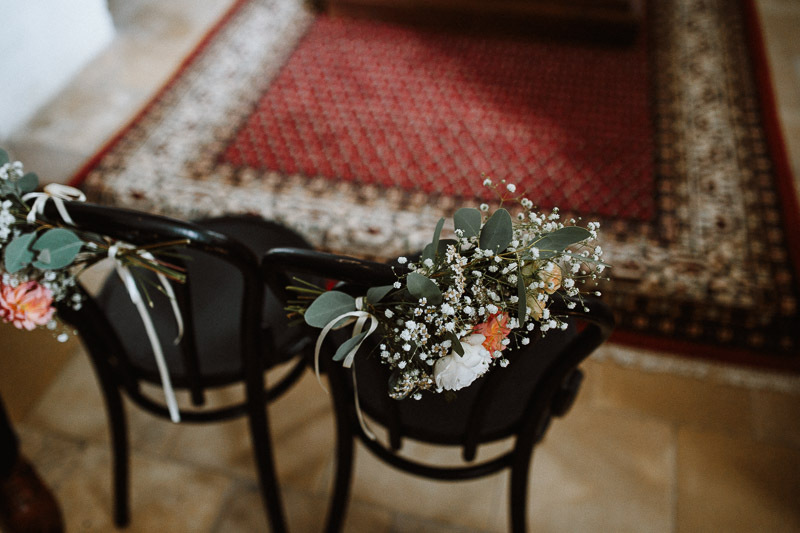 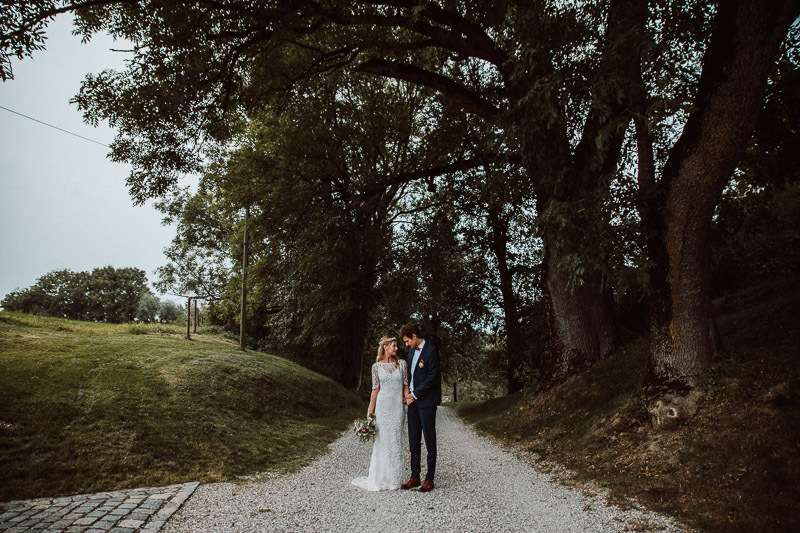 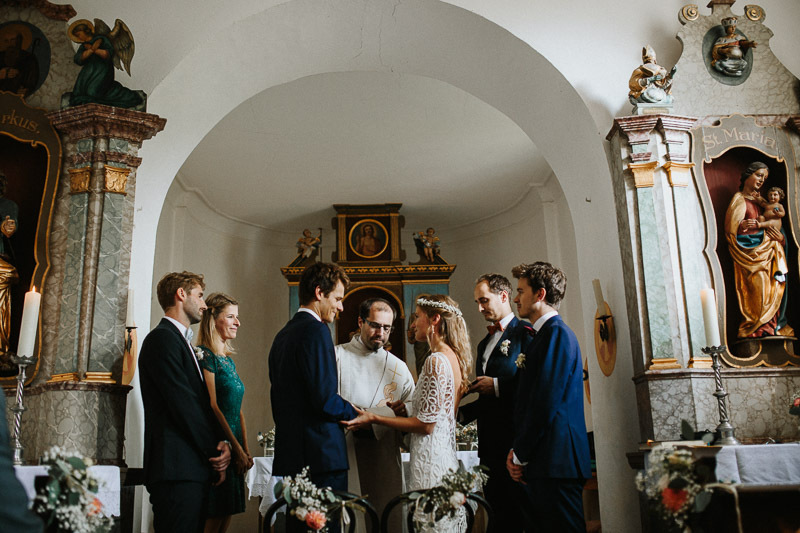 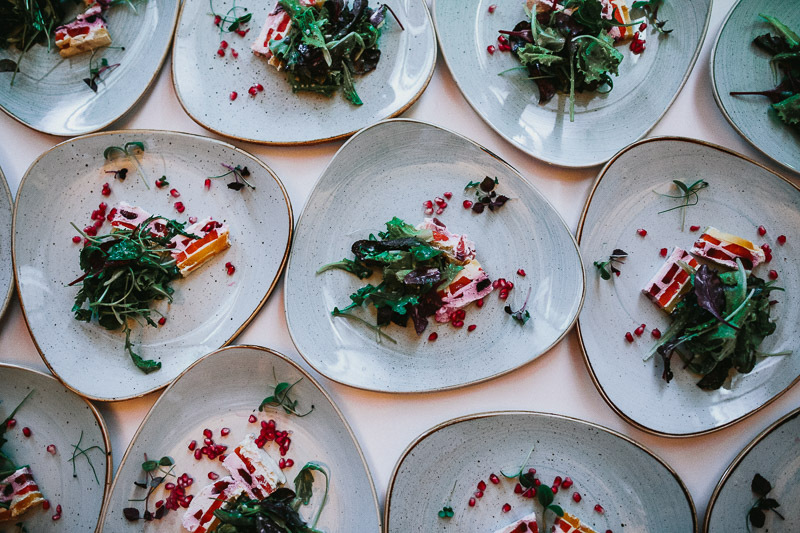 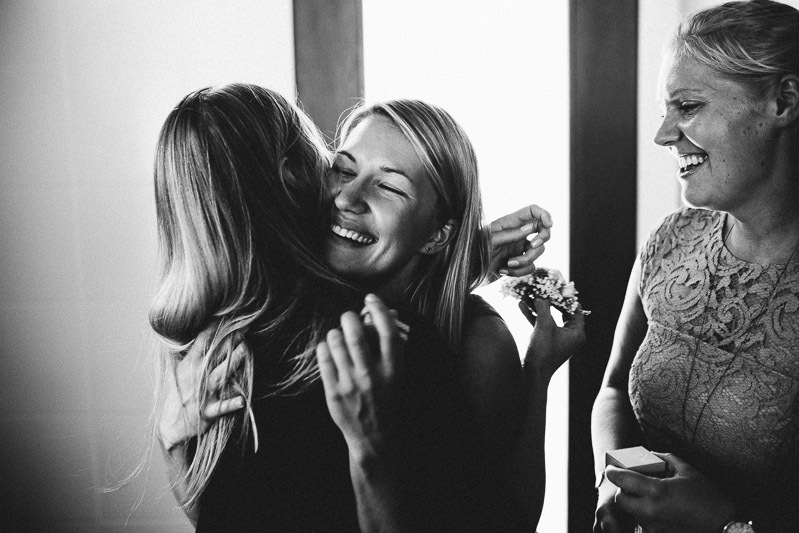 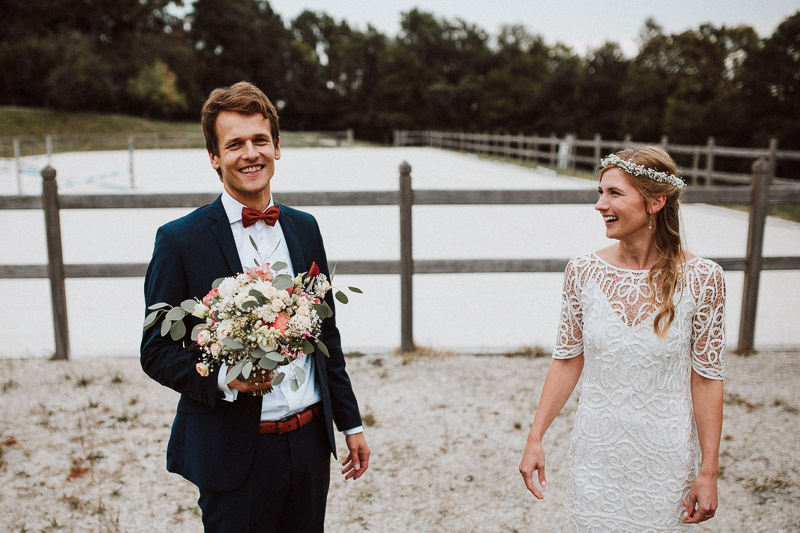 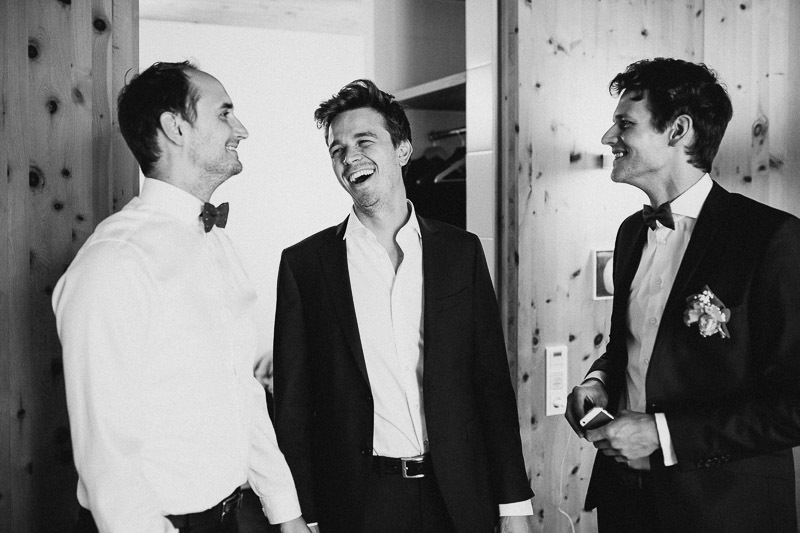 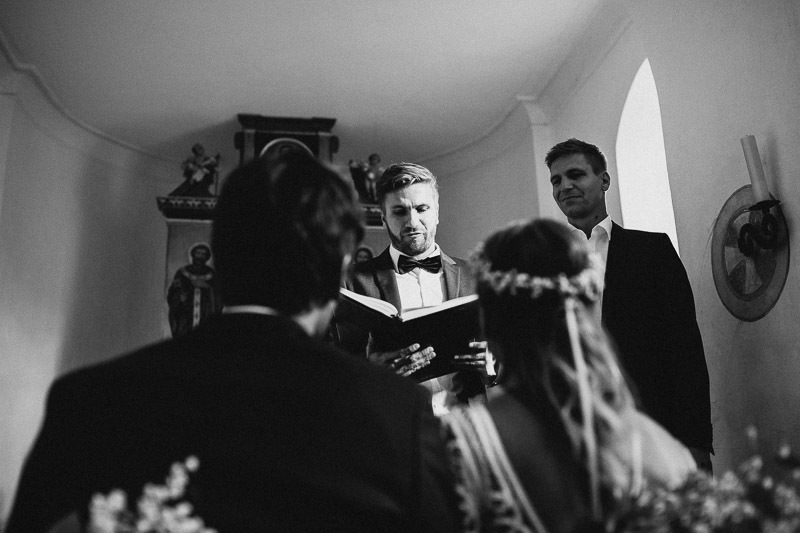 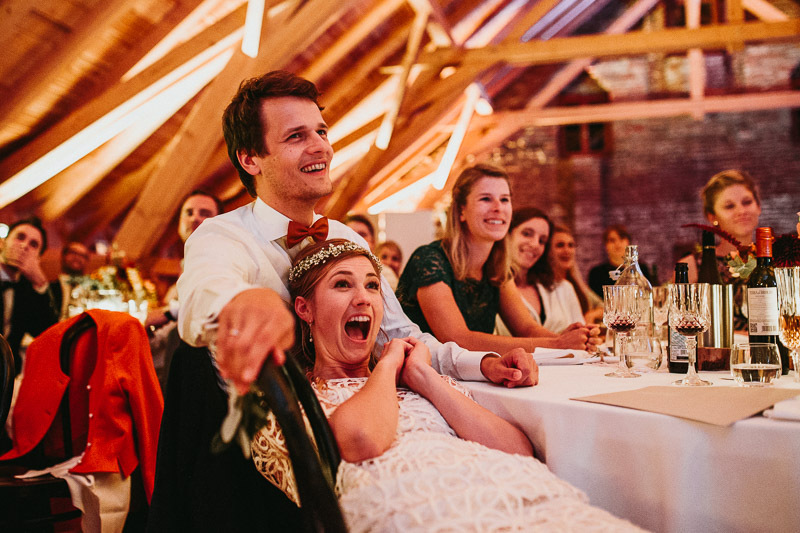 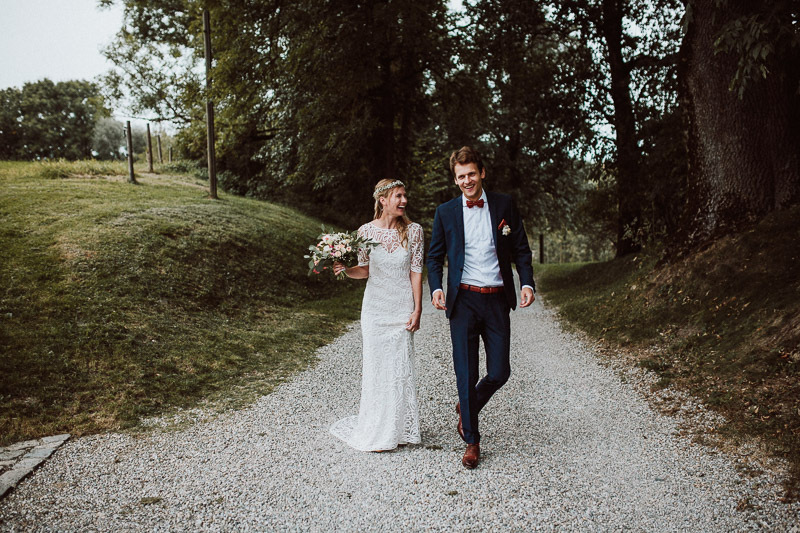 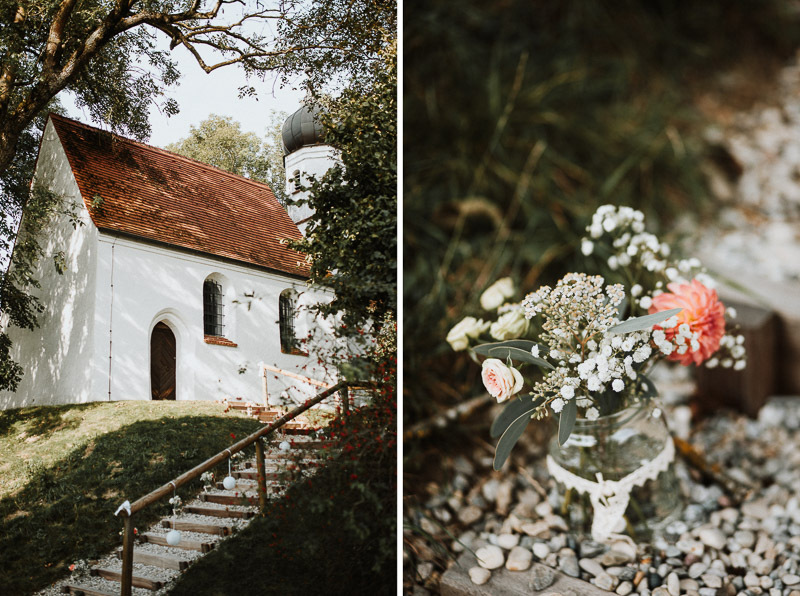 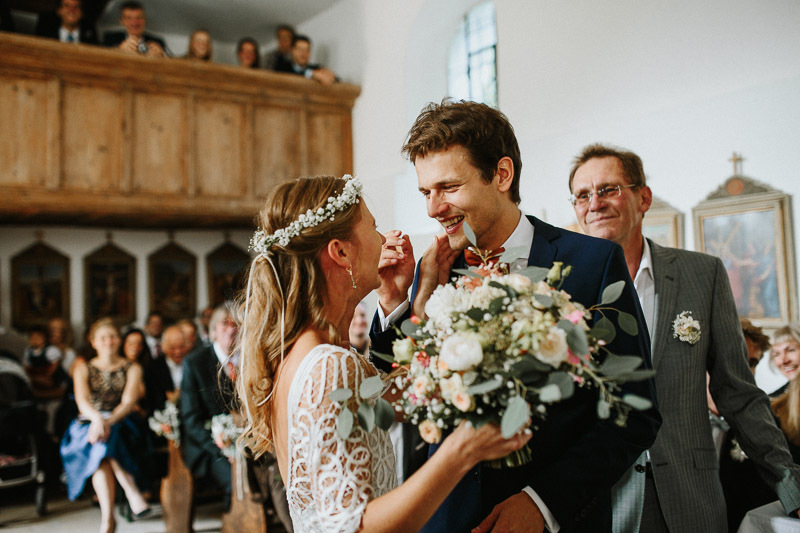 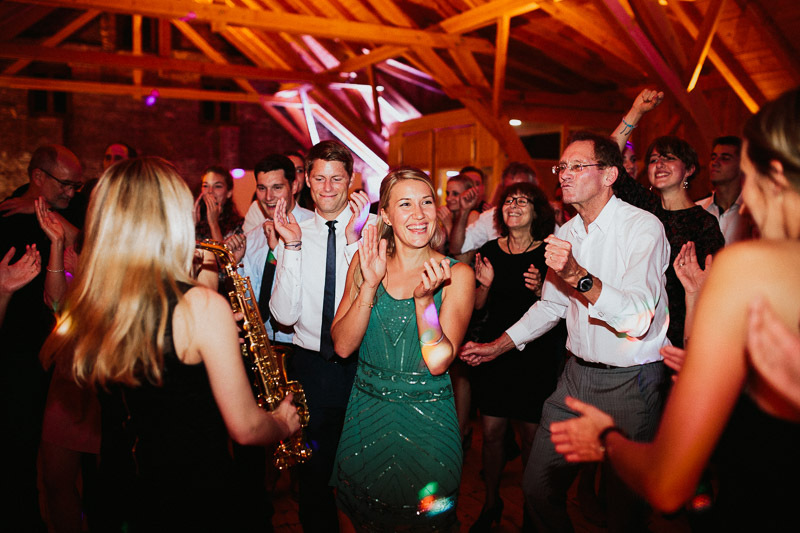 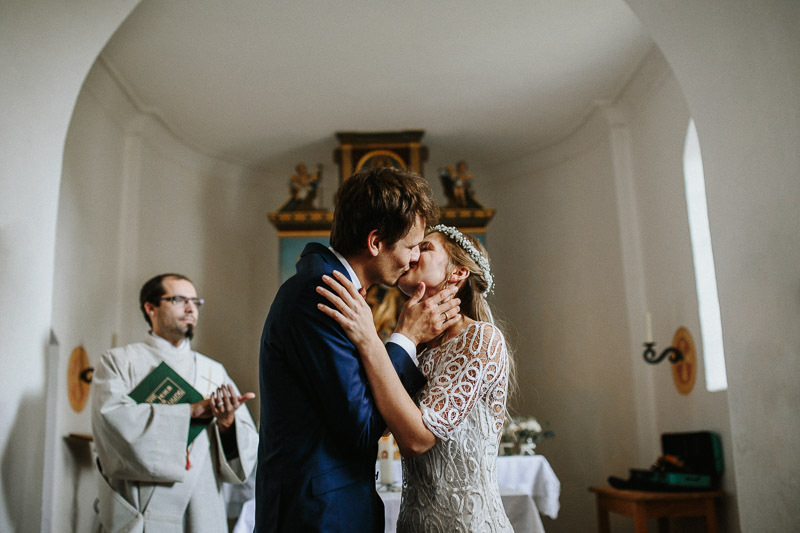 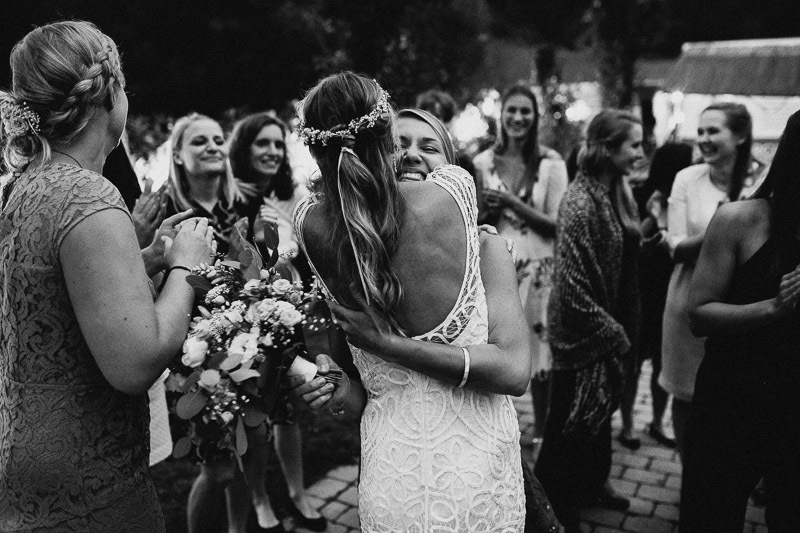 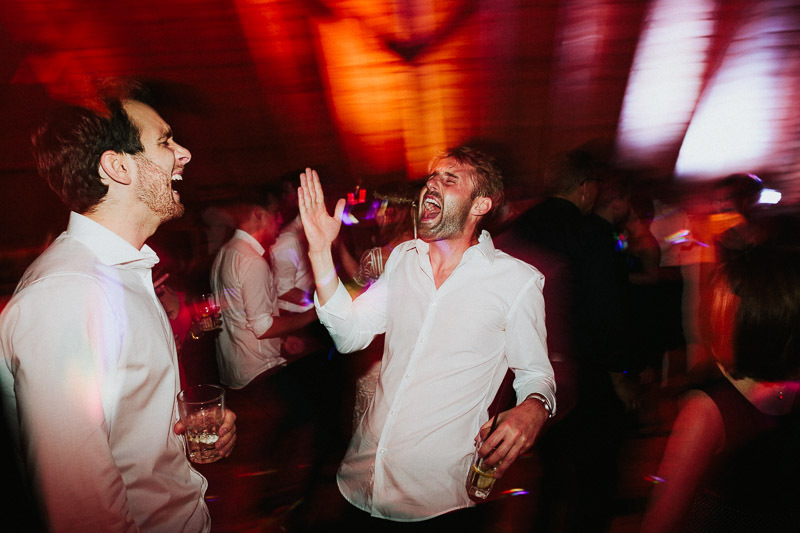 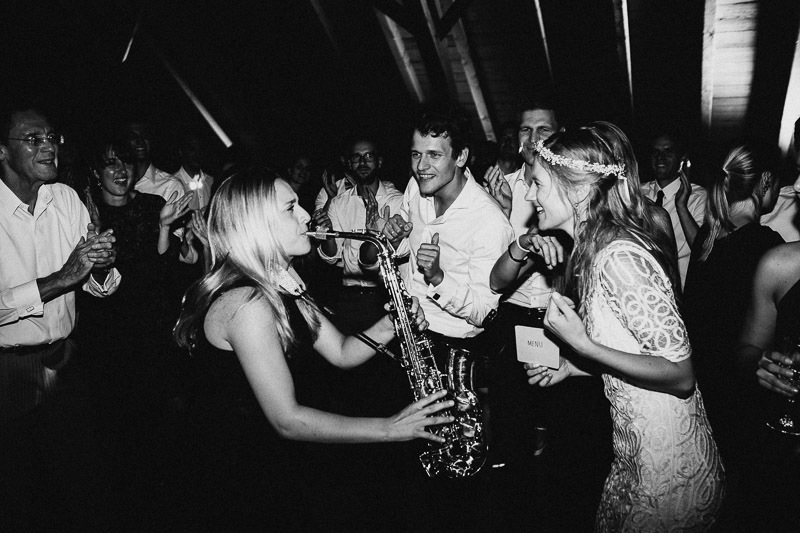 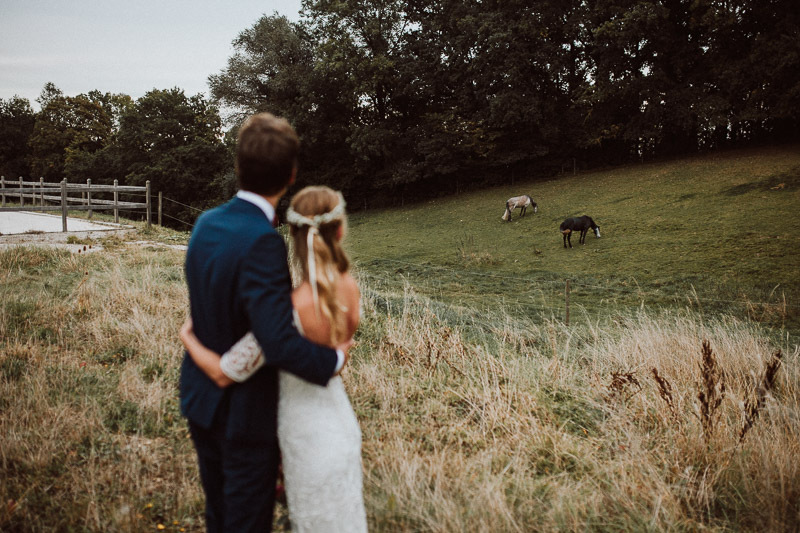 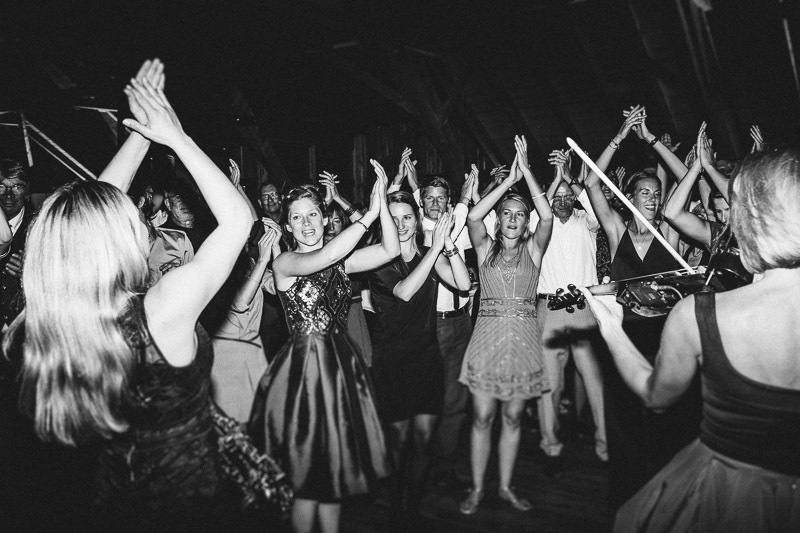 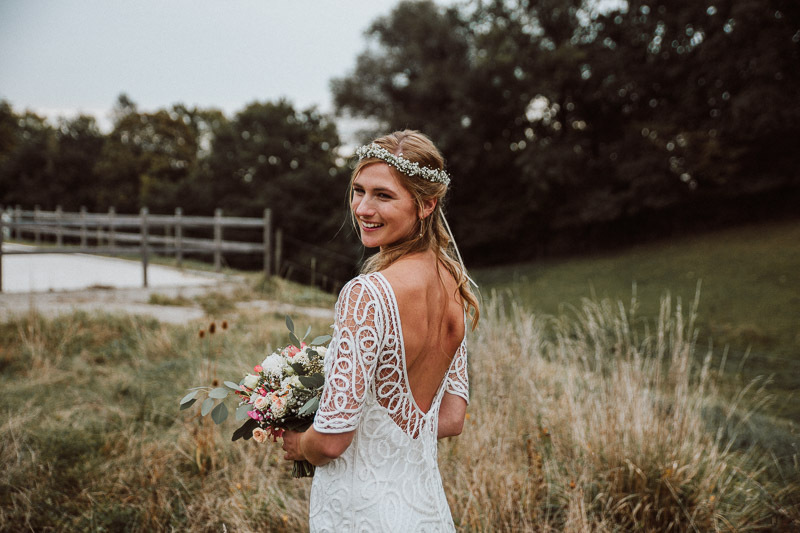 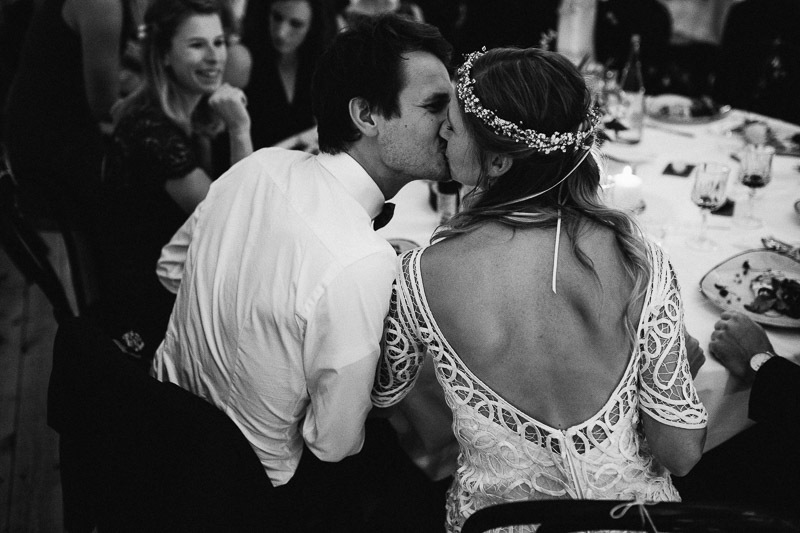 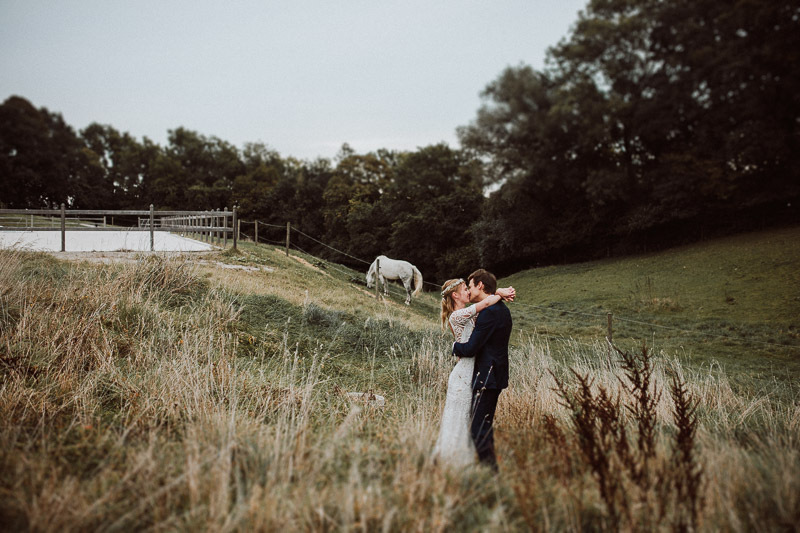 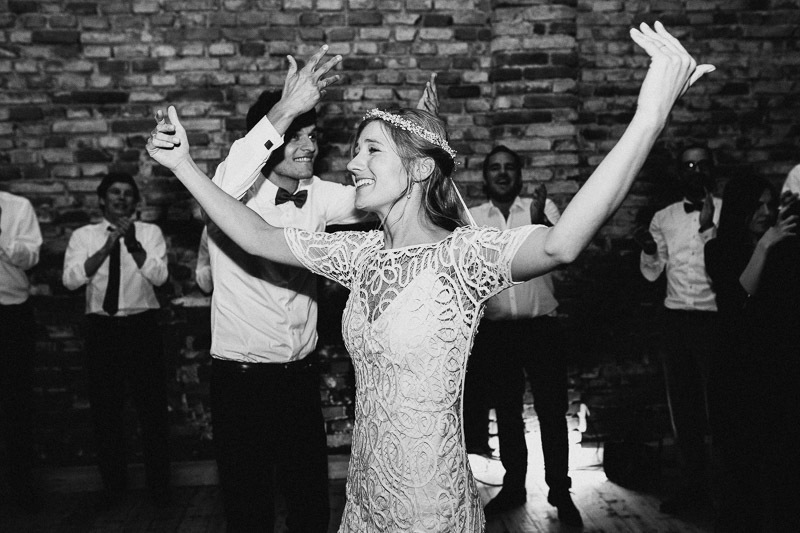 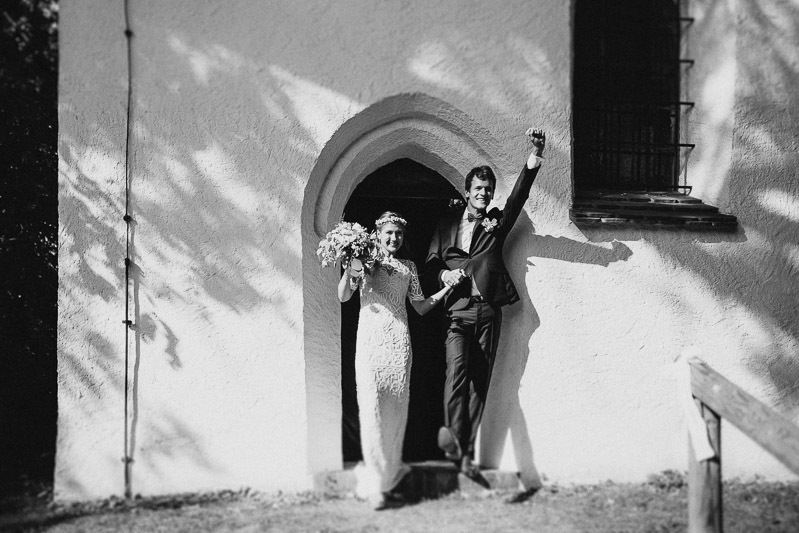 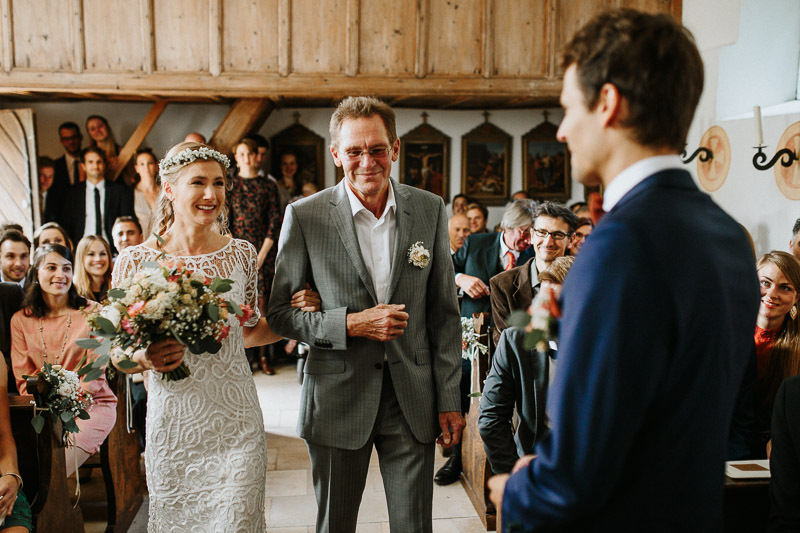 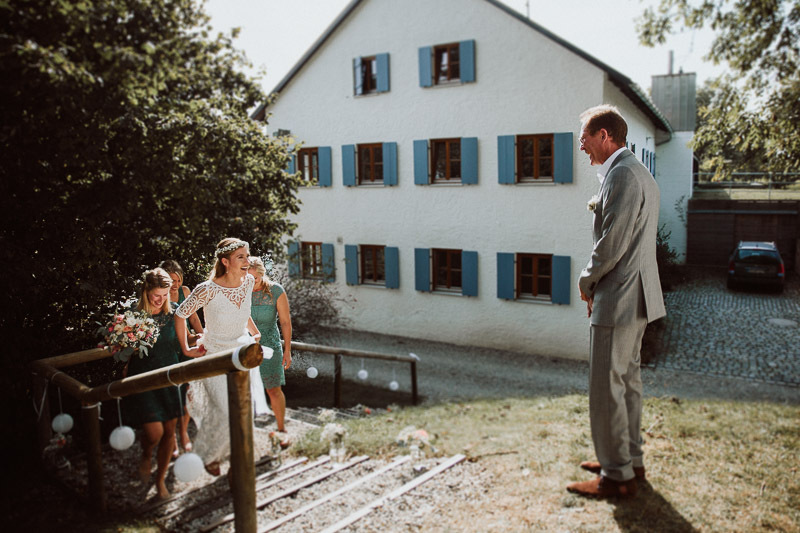 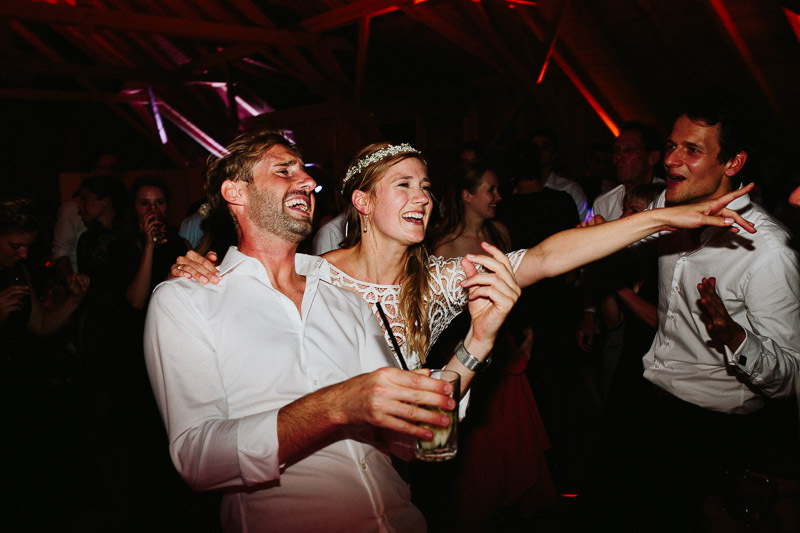 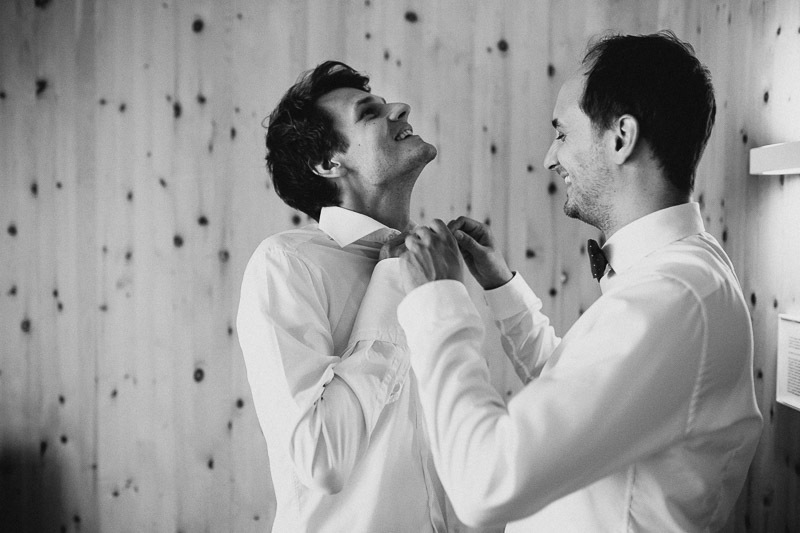 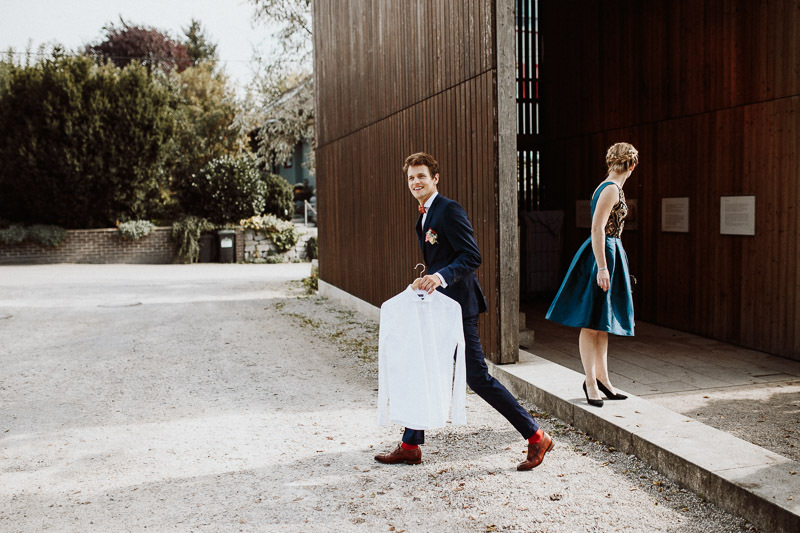 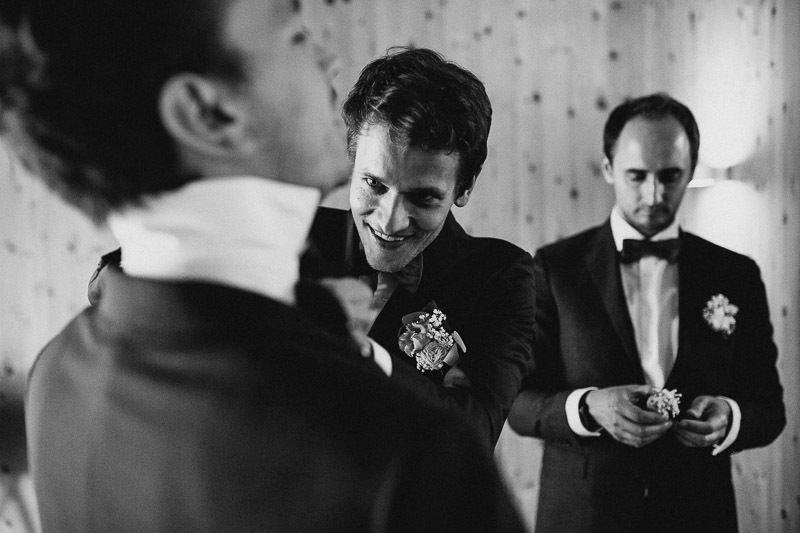 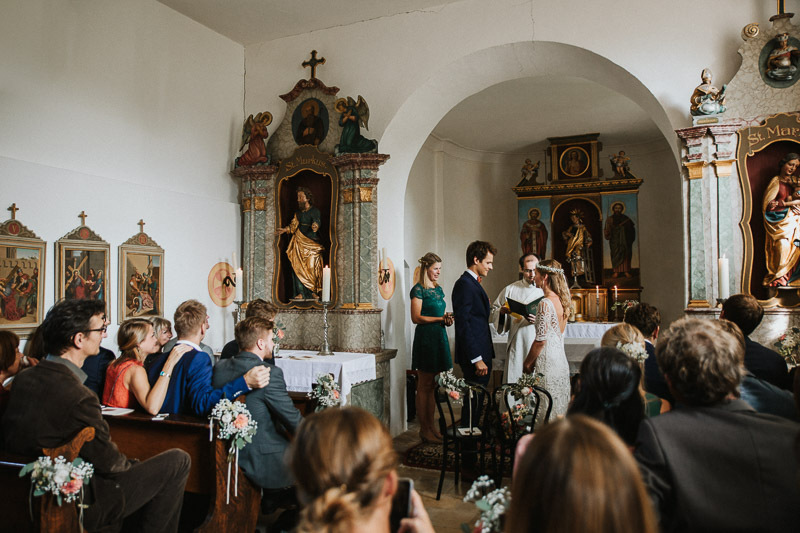 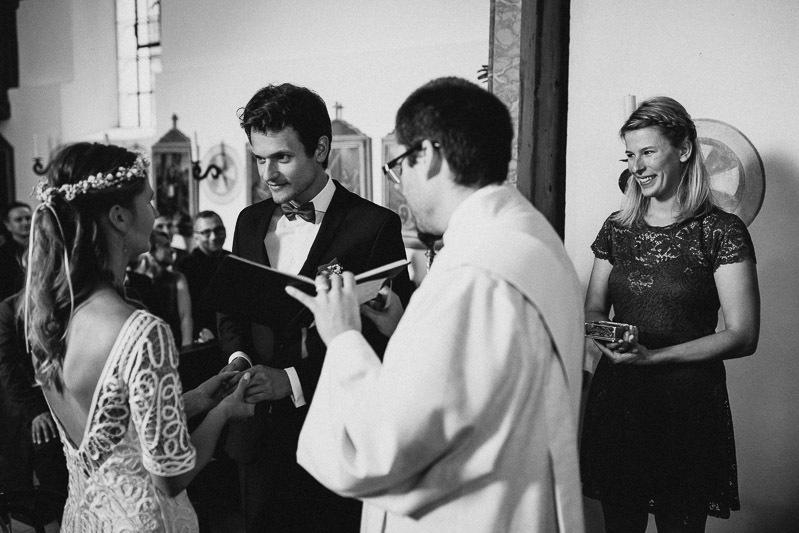 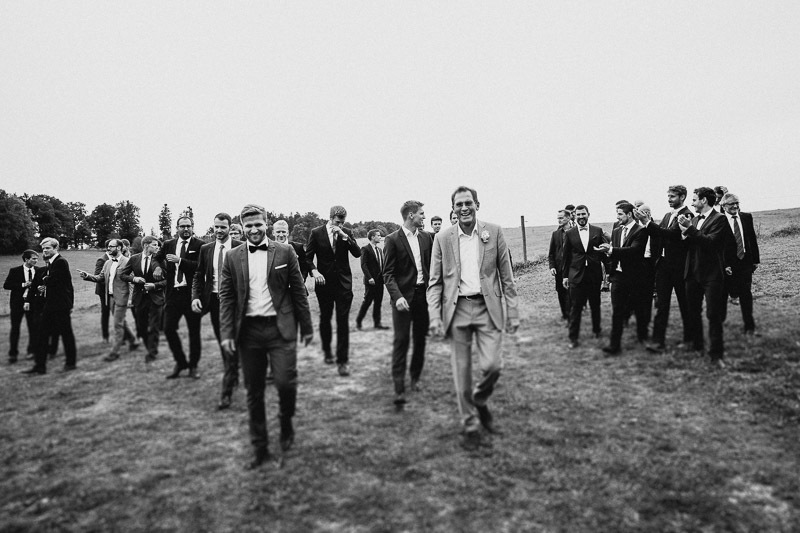 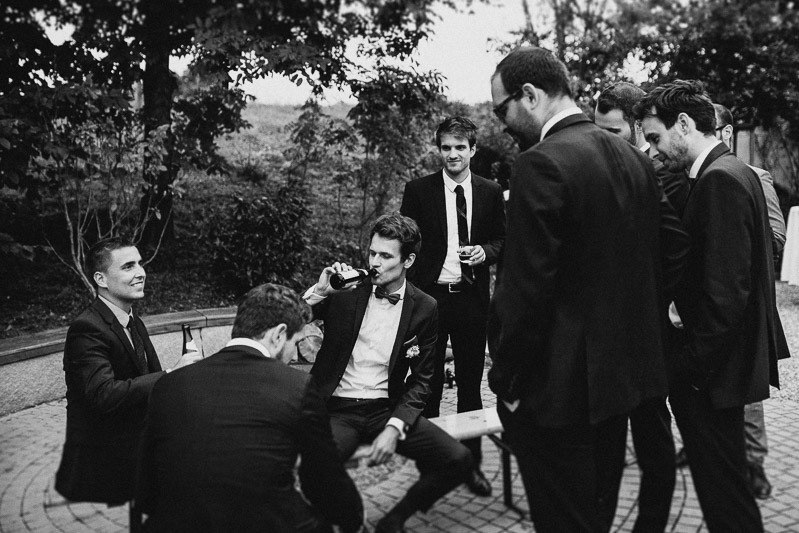 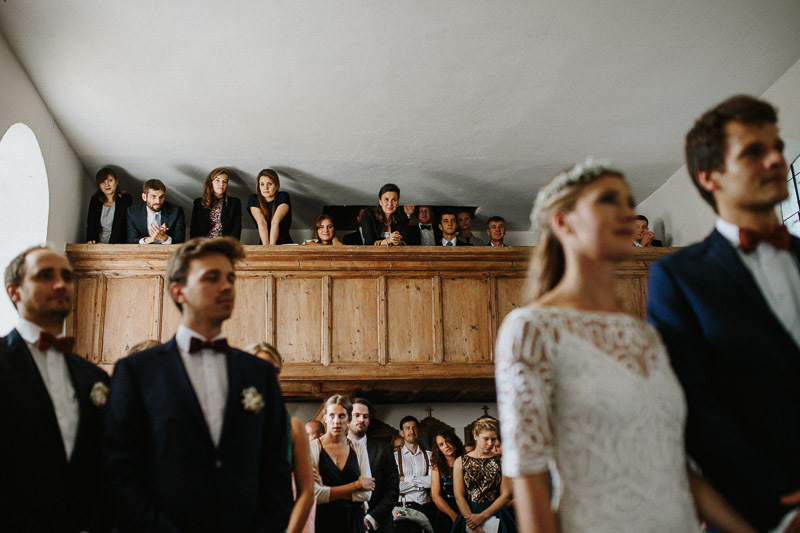 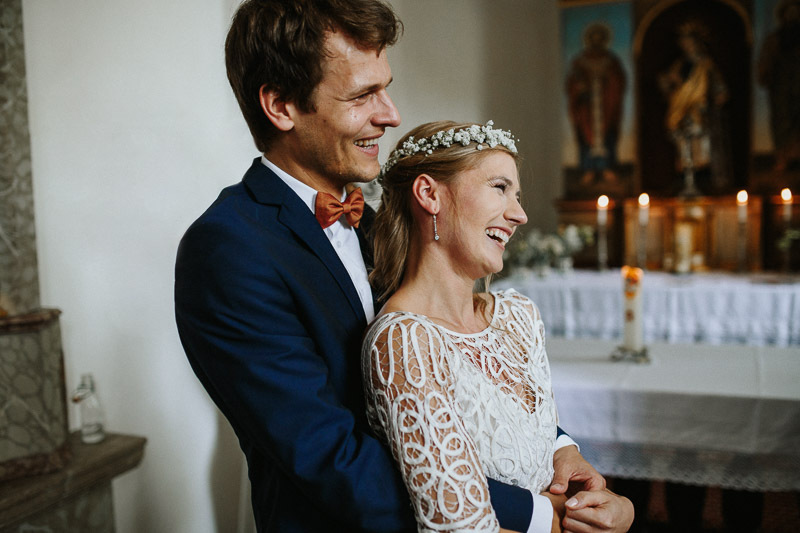 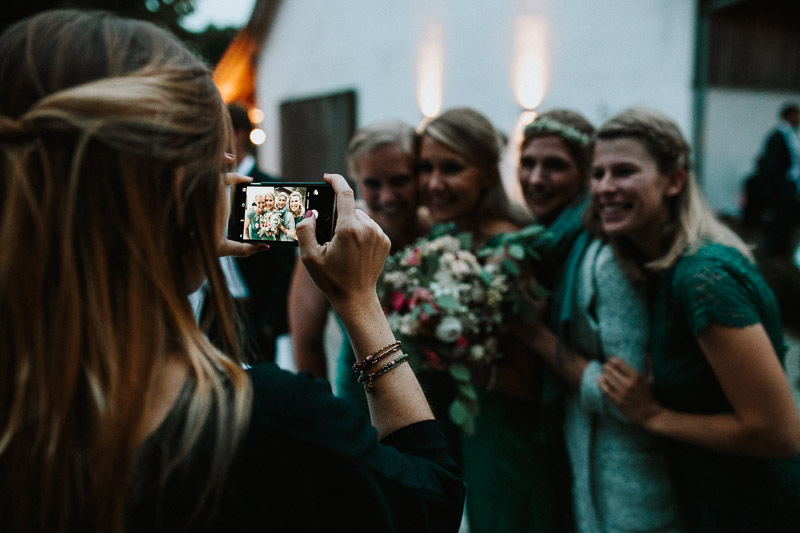 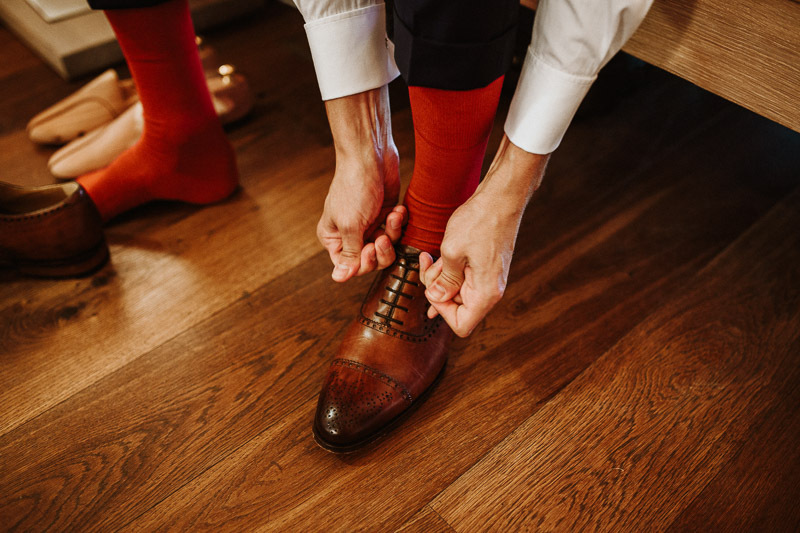 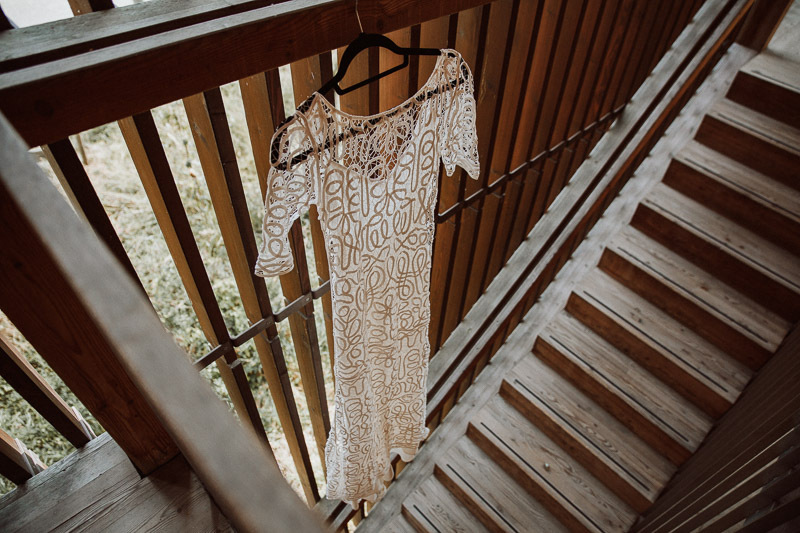 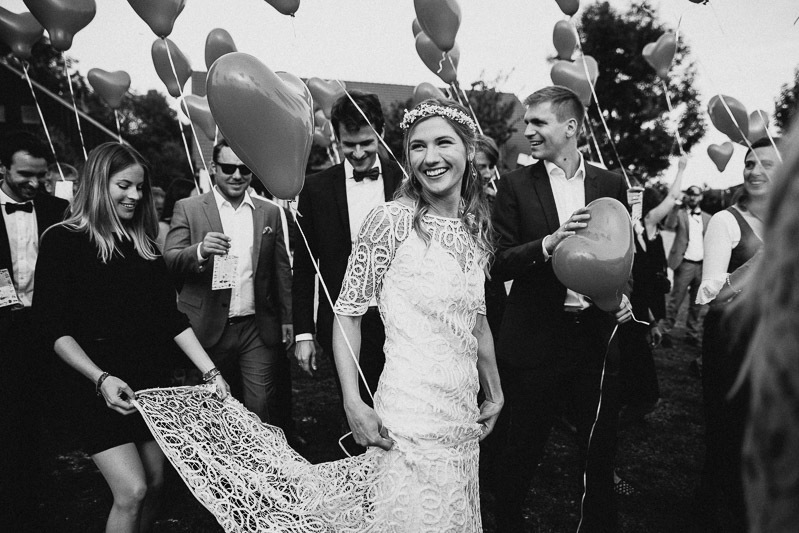 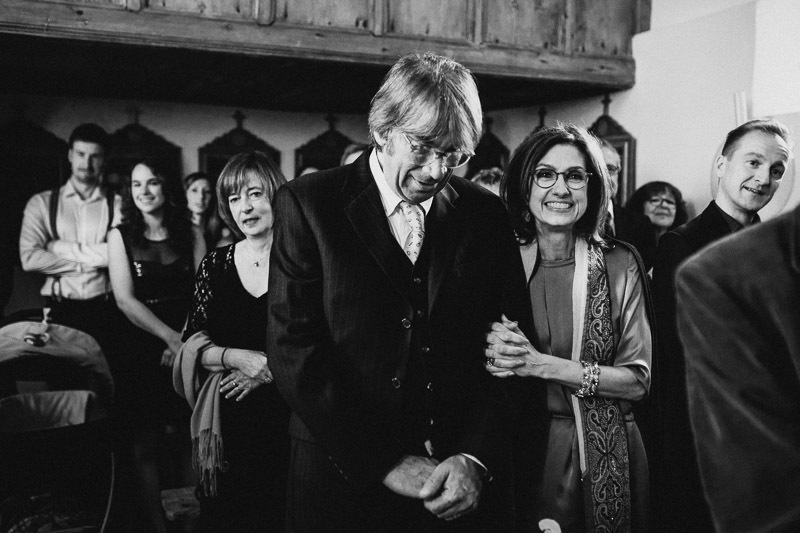 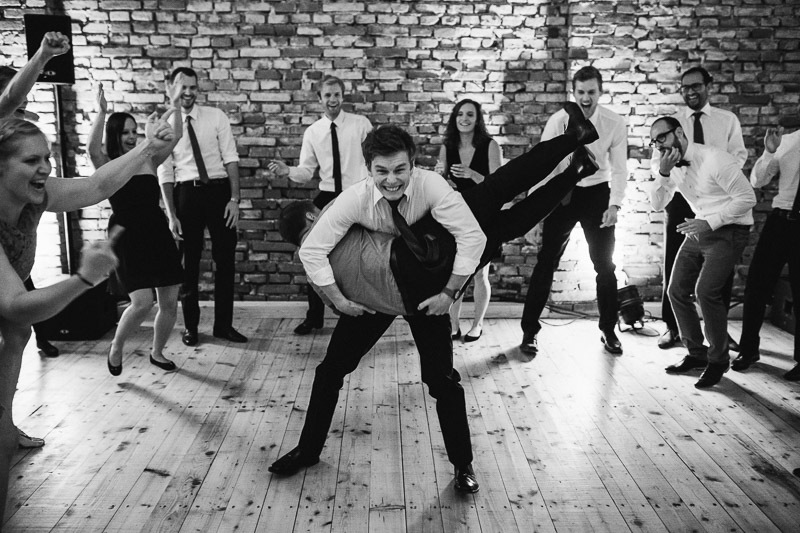 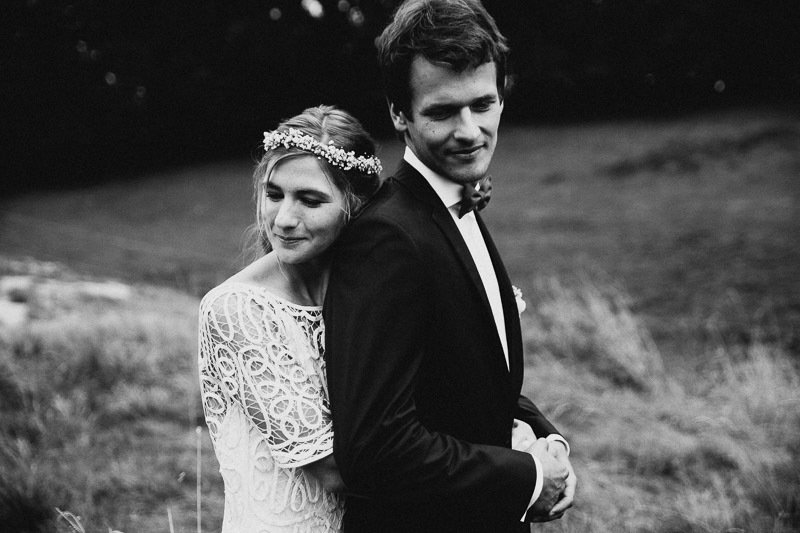 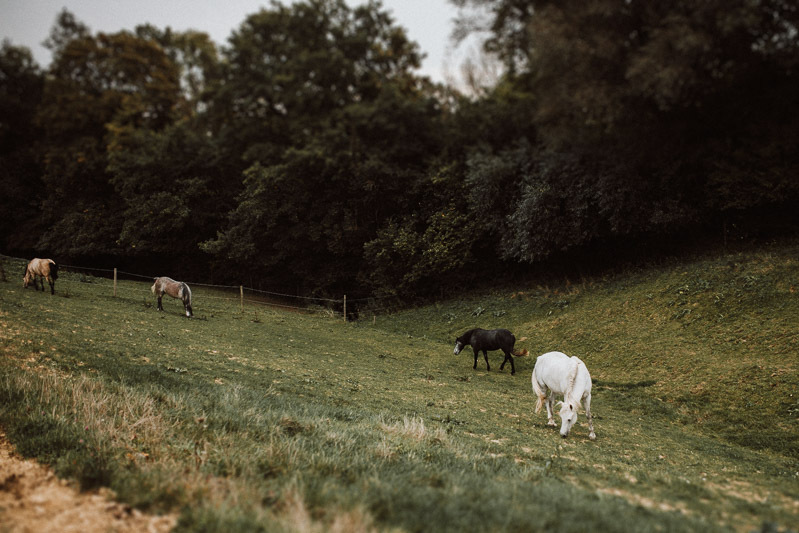 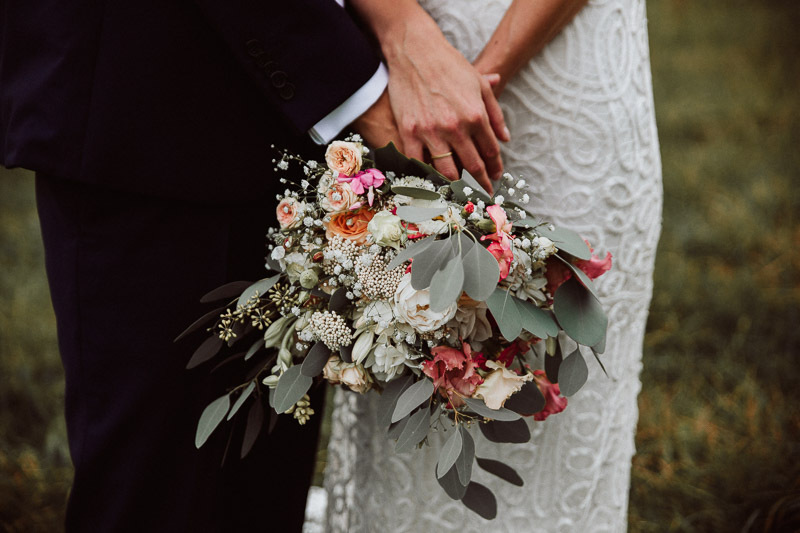 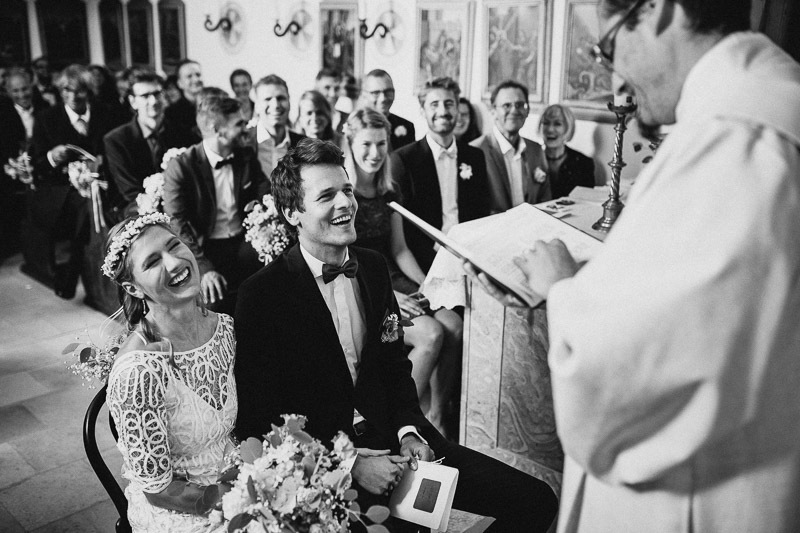 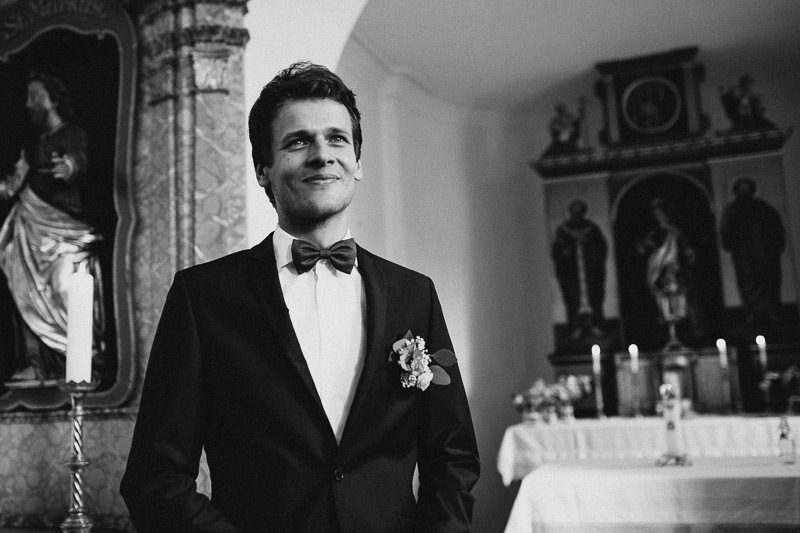 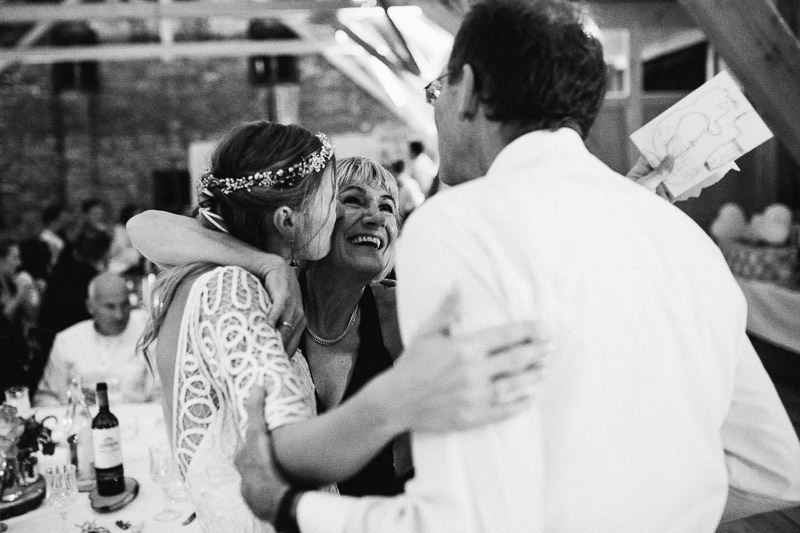 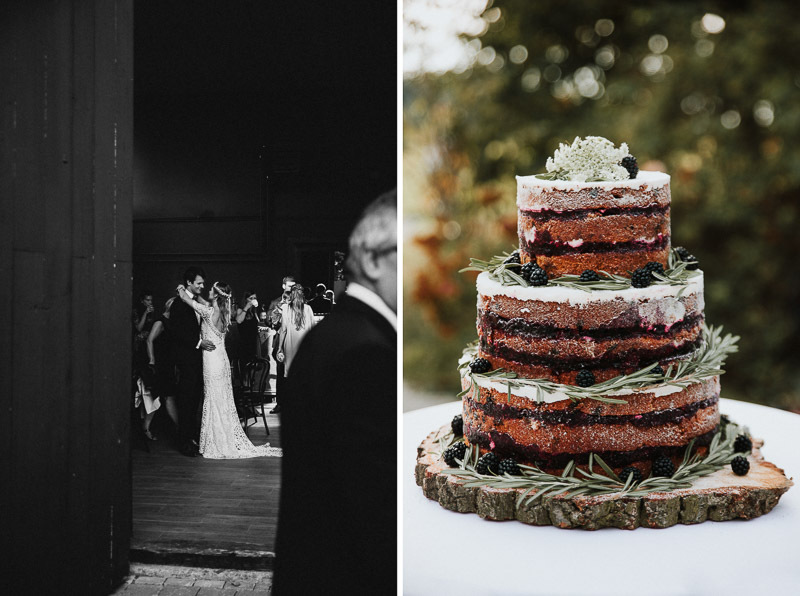 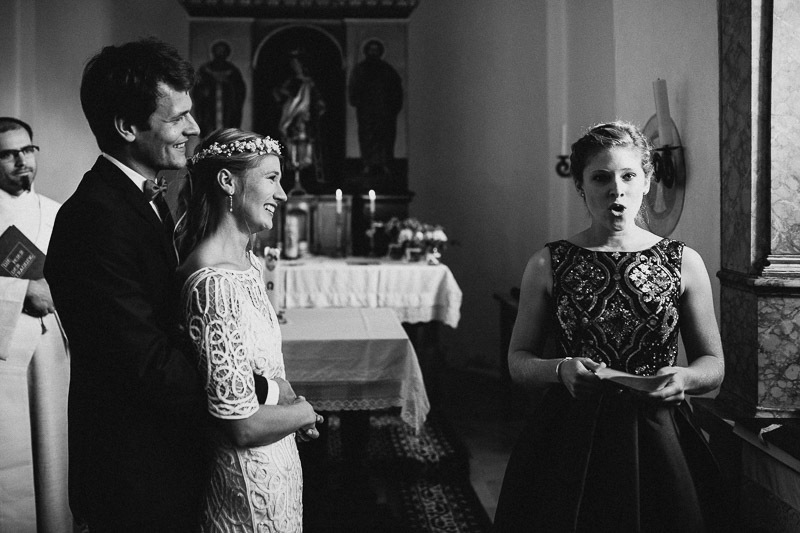 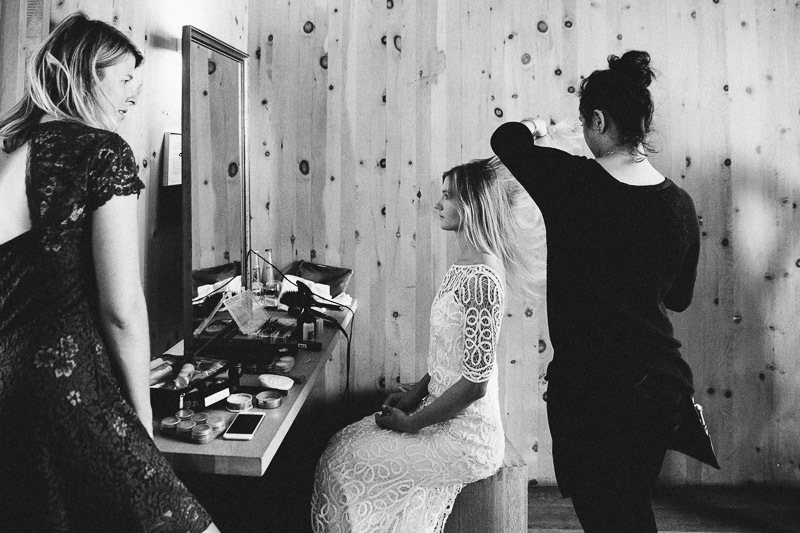 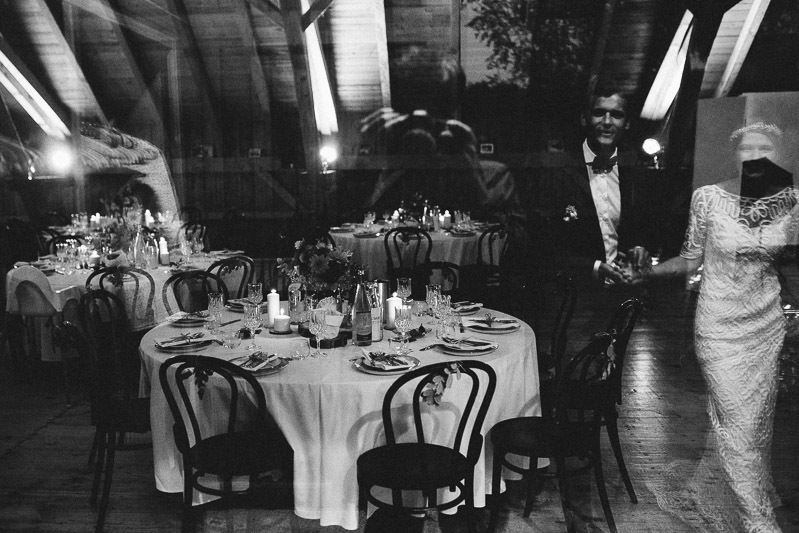 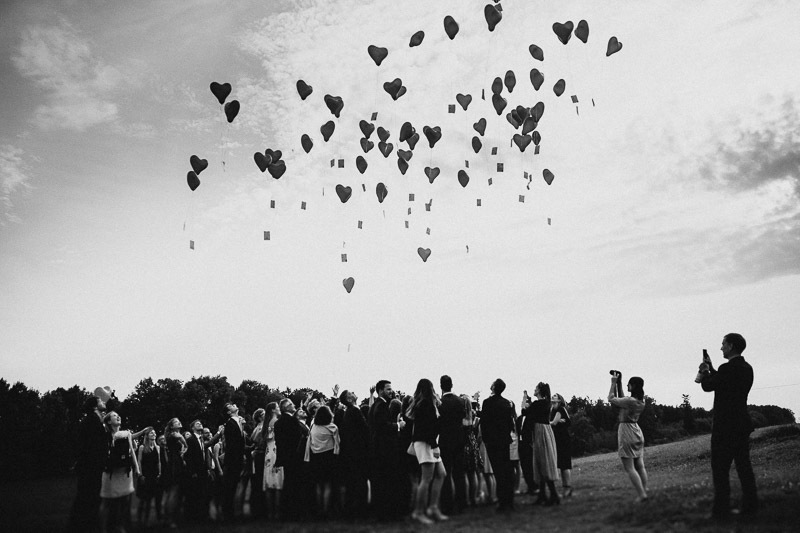 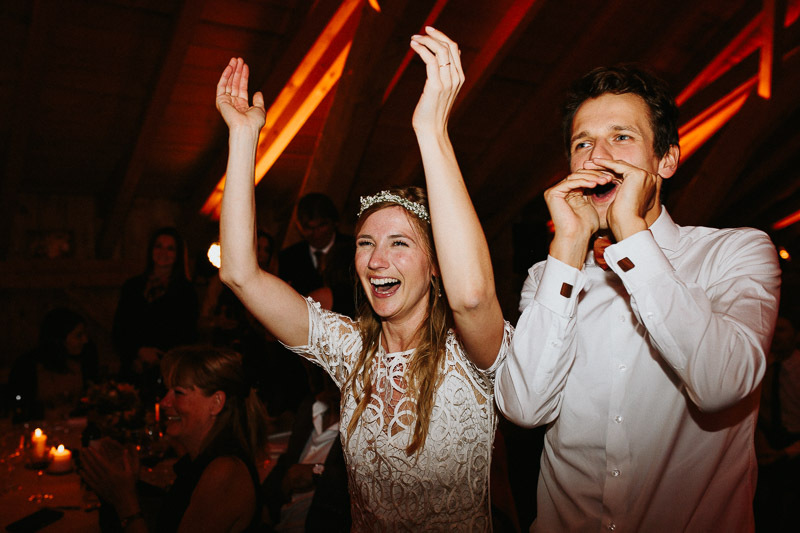 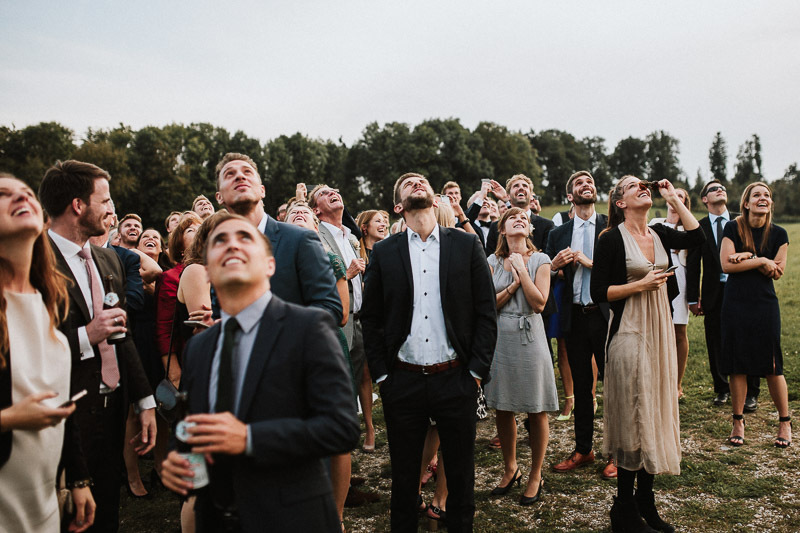 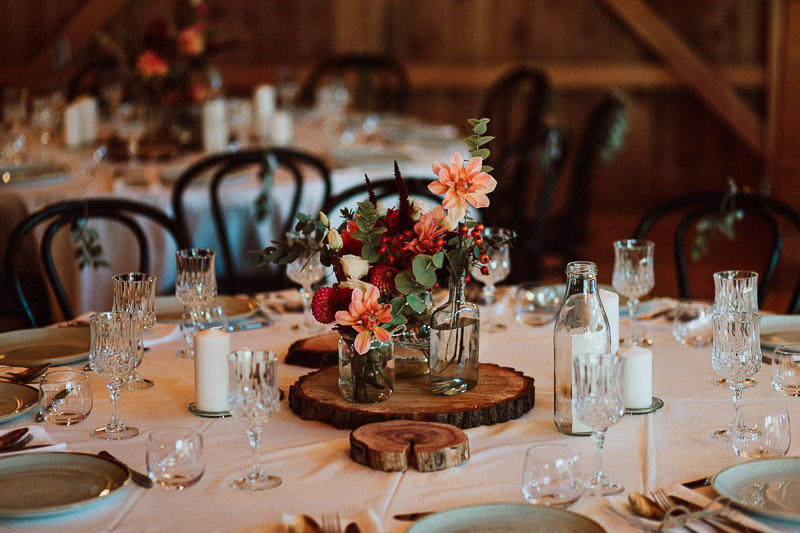 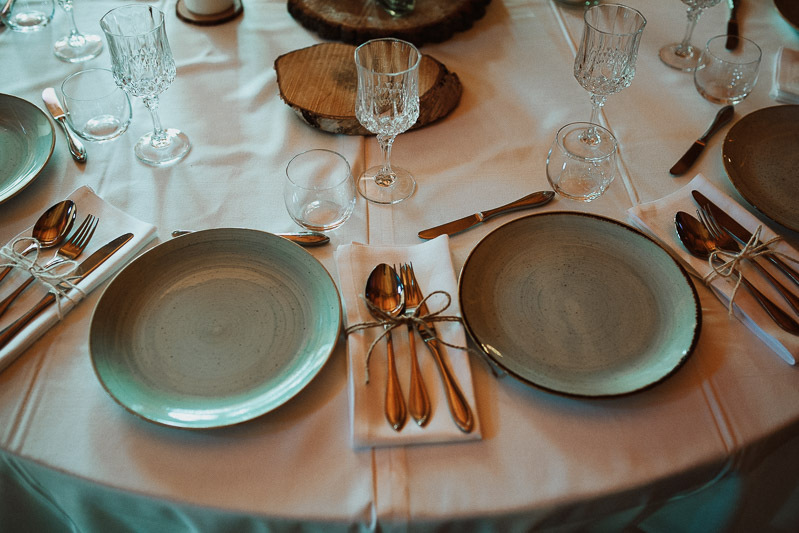 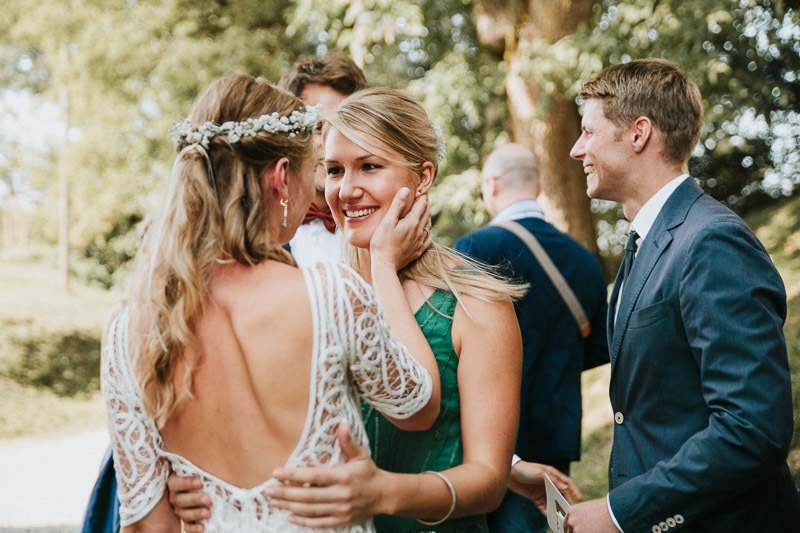 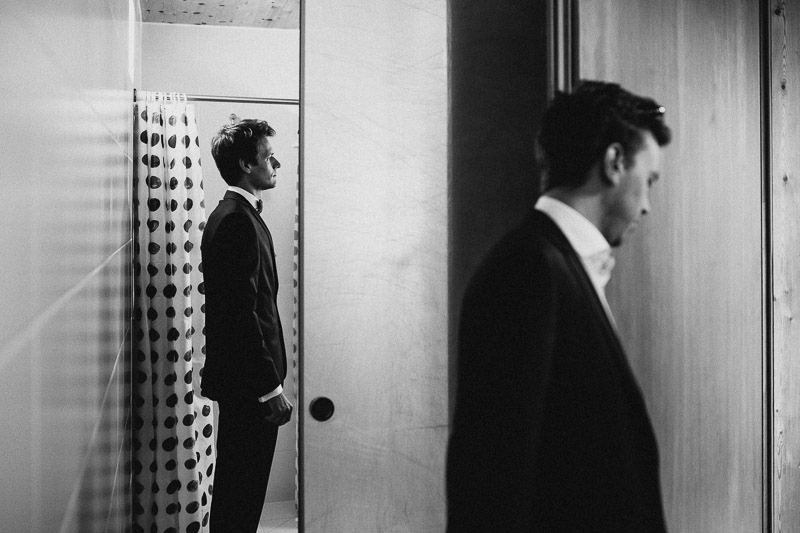 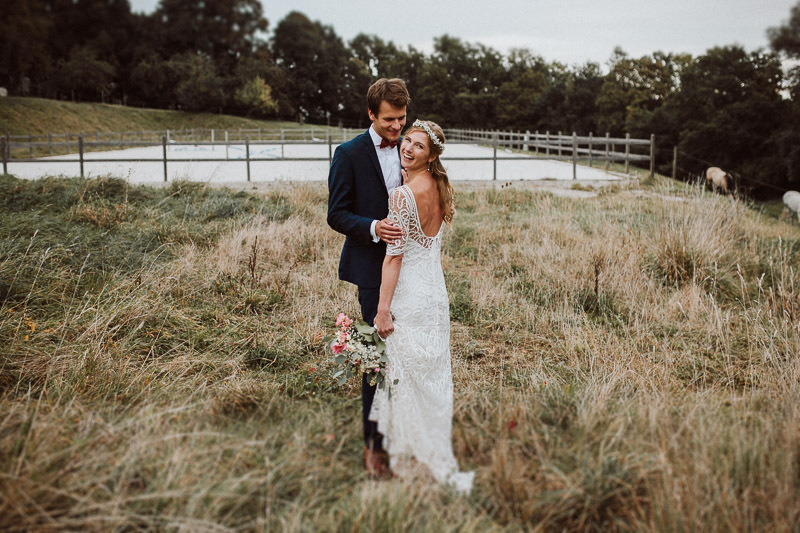 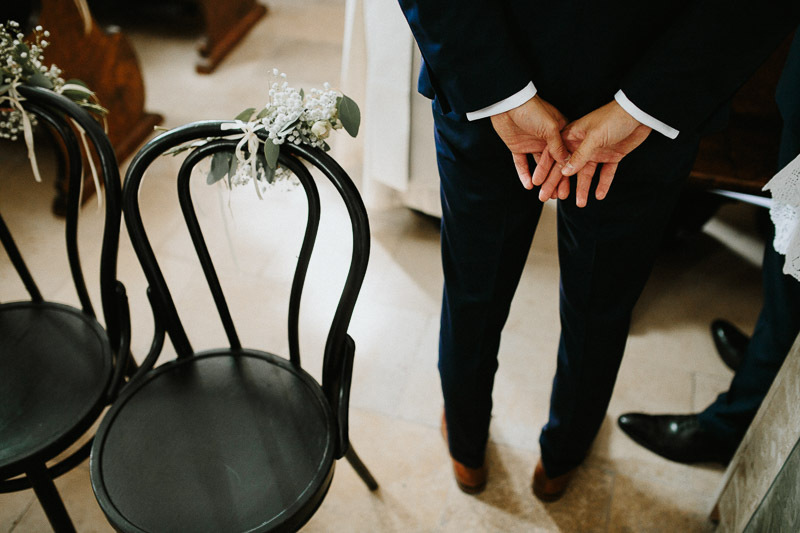 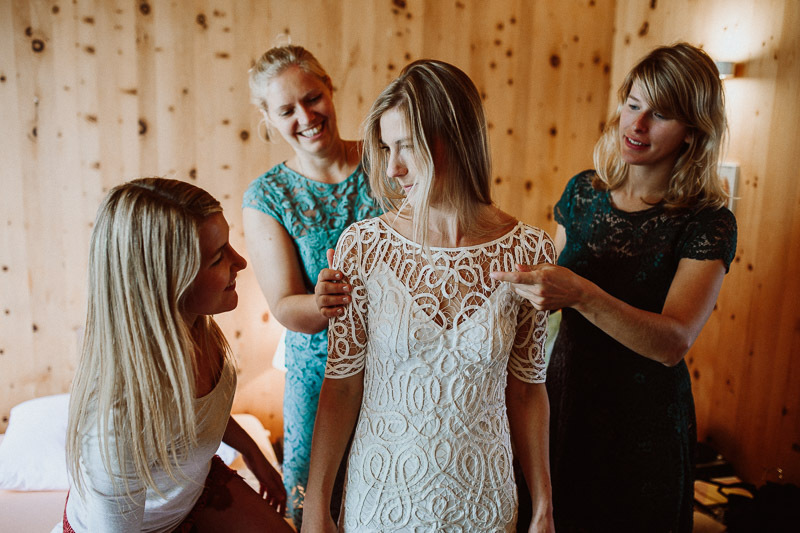 They made their wedding location Gut Thurnsberg near Munich to a real magical place full of happiness.